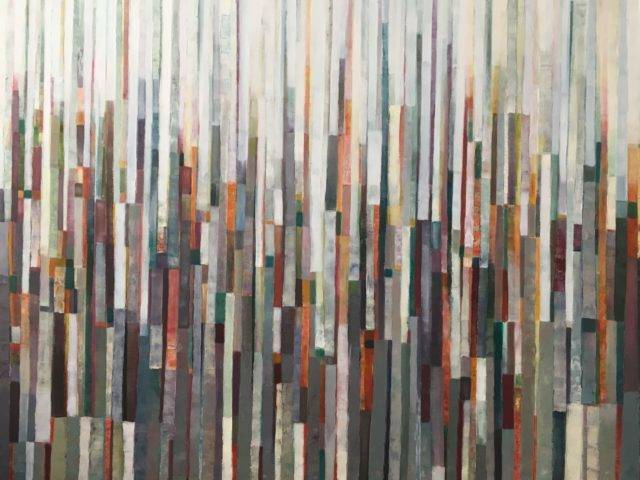 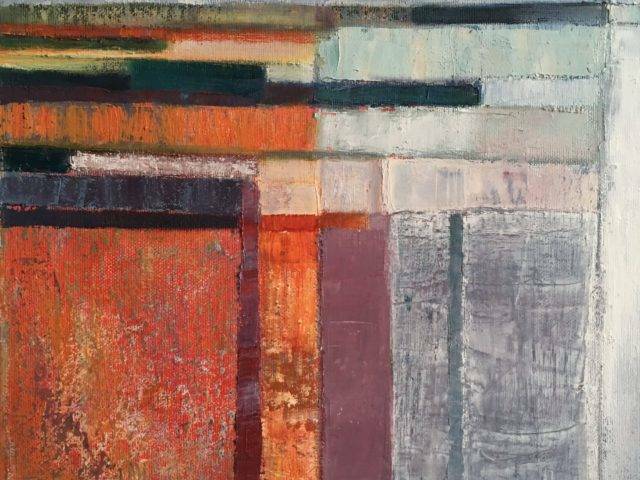 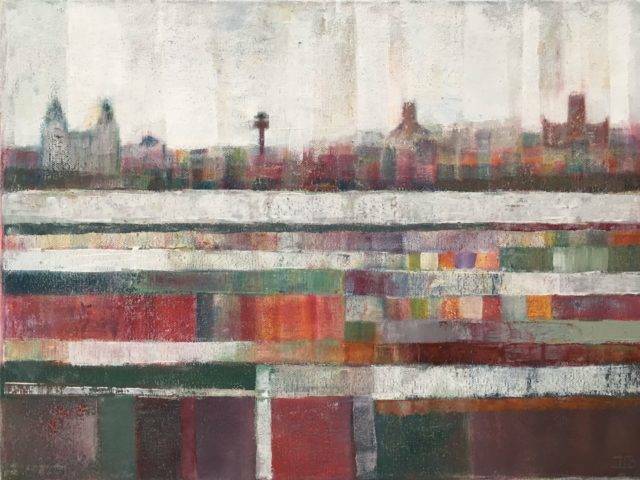 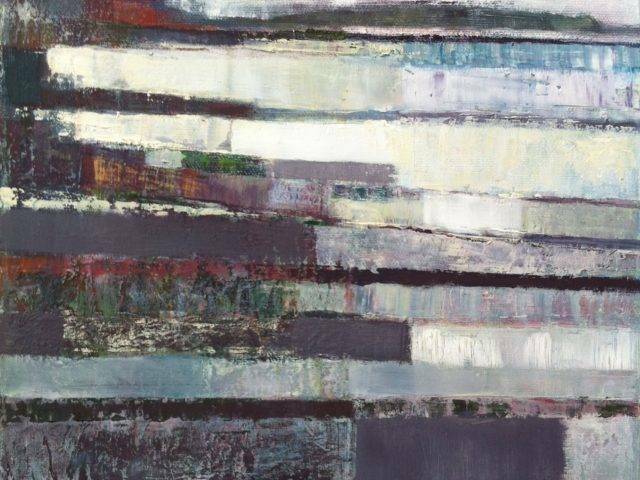 Born in Lancashire in 1964, Deborah studied textile design at Liverpool, John Moores University, achieving a BA Hons degree in 1985. 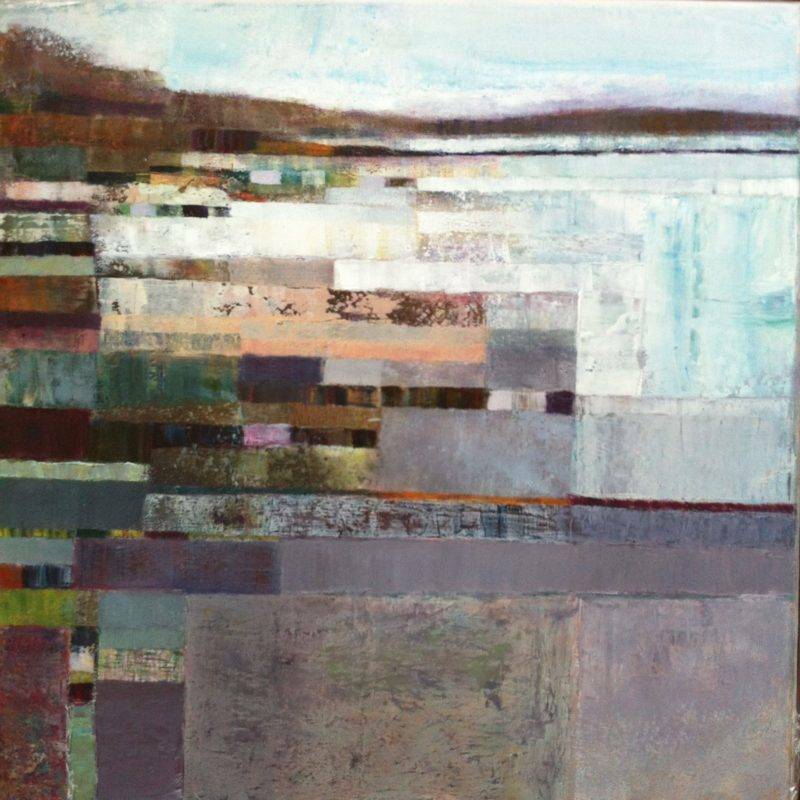 The demand for her work led Deborah instinctively to becoming a full-time artist who has been successfully exhibiting since 2000. 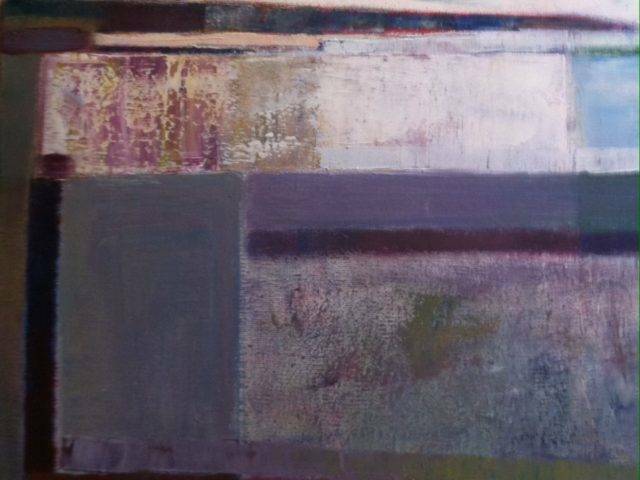 She currently works and exhibits at her own gallery/studio in Liverpool and shows work nationally through the major art fairs. 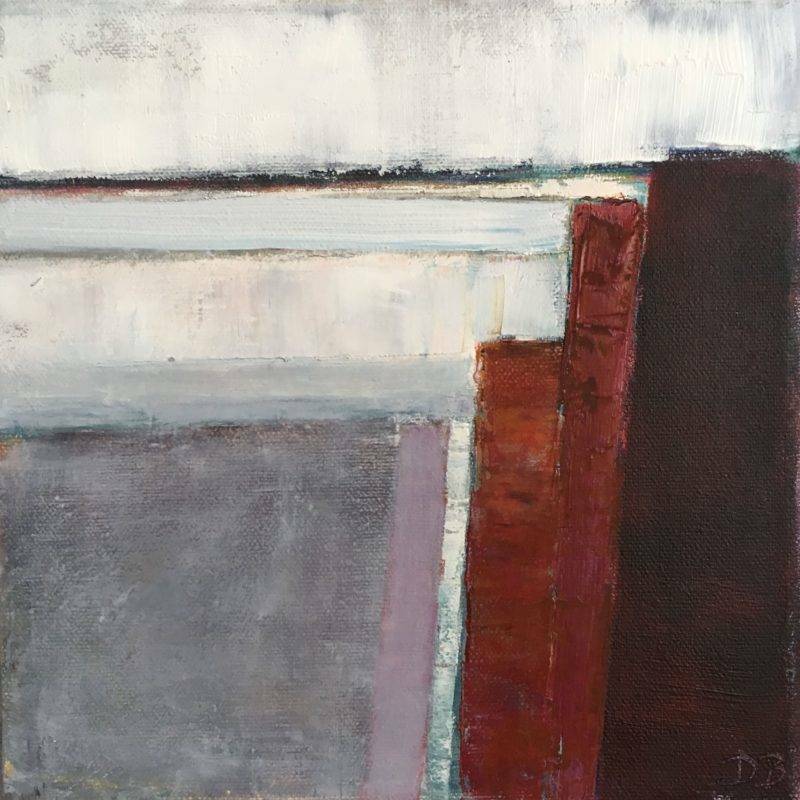 Deborah's style is unique and sought after. 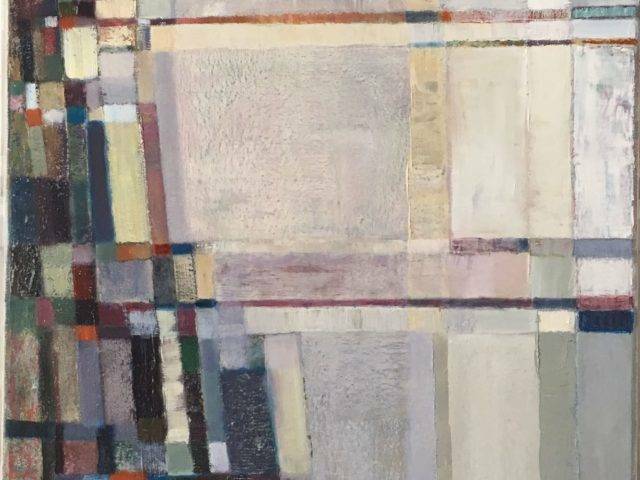 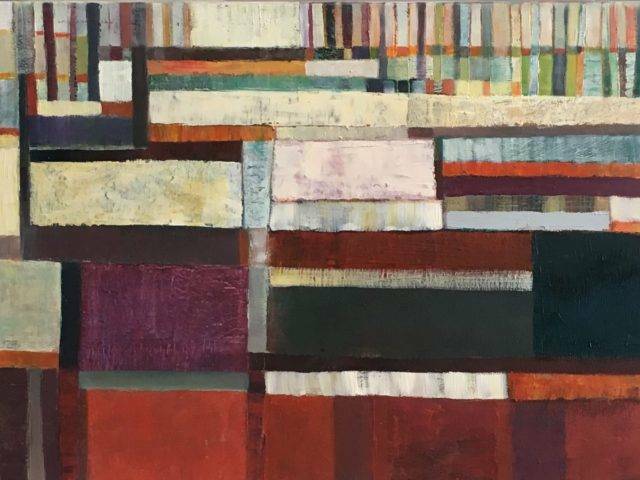 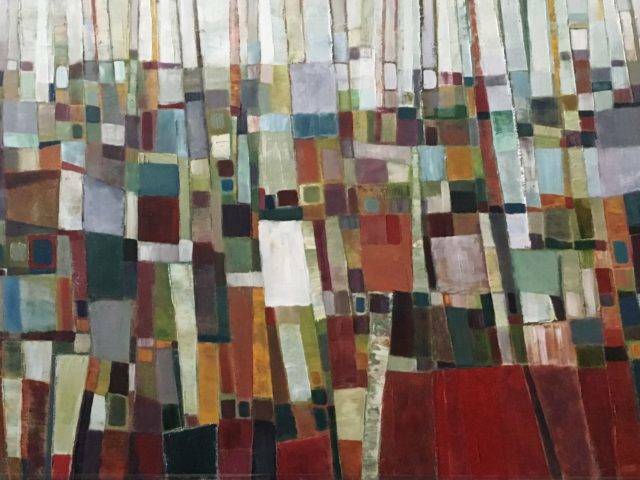 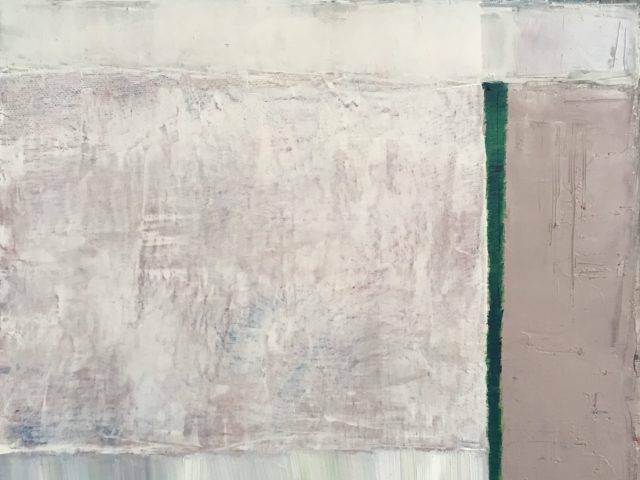 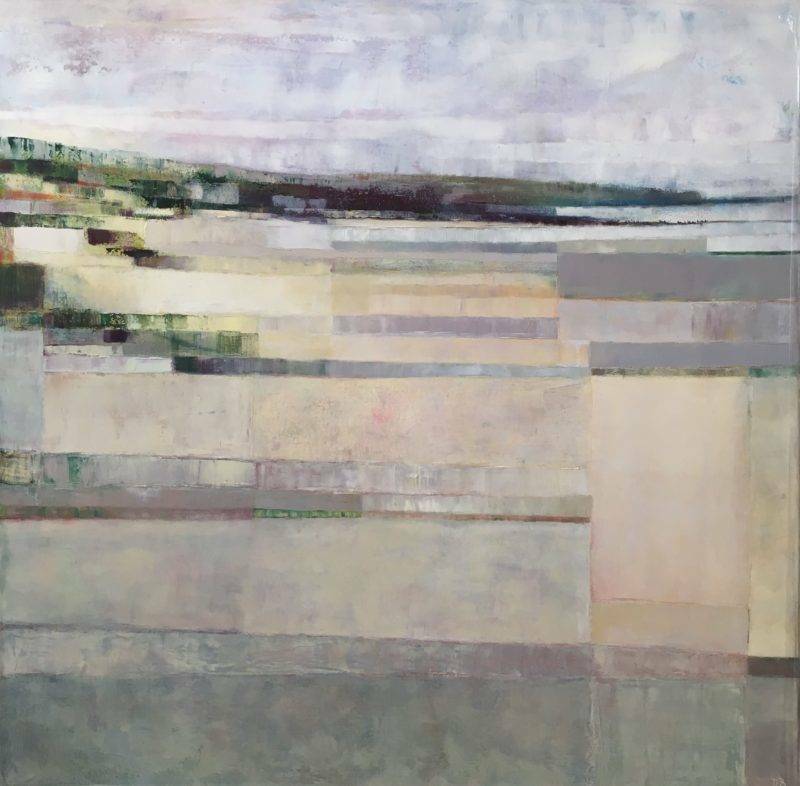 She has an ability to interpret the beauty of our surroundings with a wide colour palette, both in realism and abstract forms, regularly selling her paintings to national and international collectors. 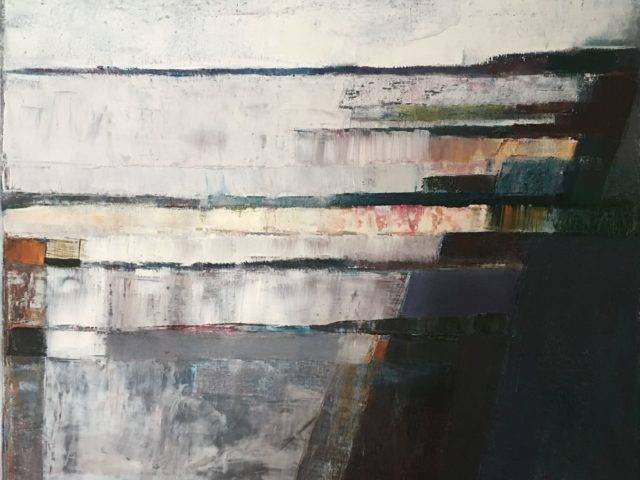 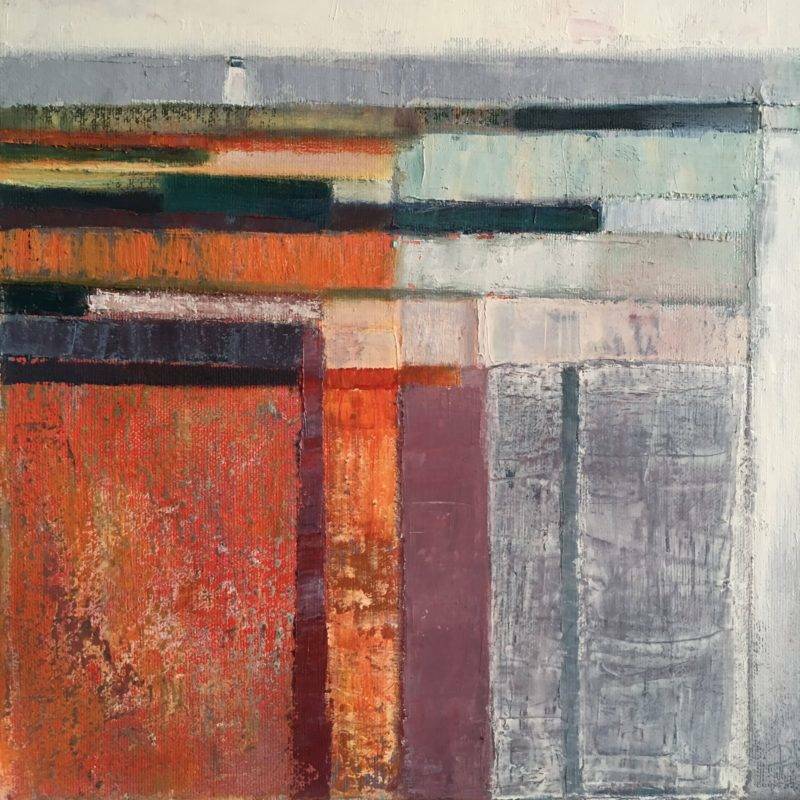 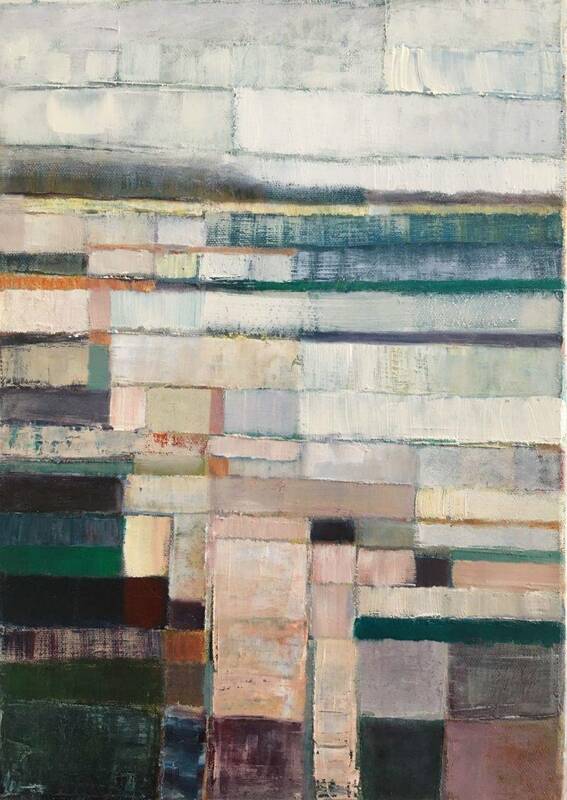 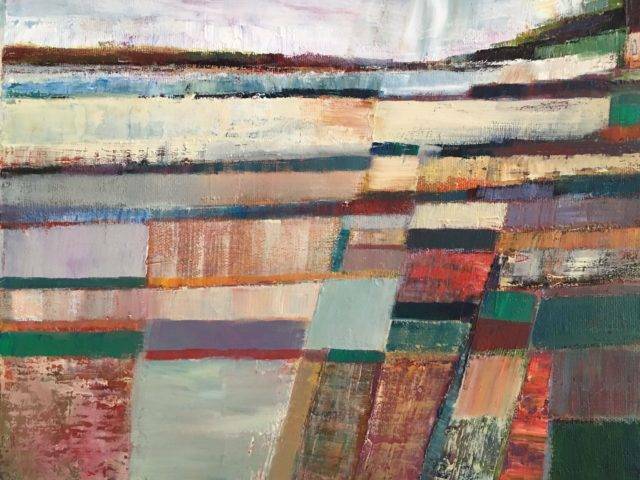 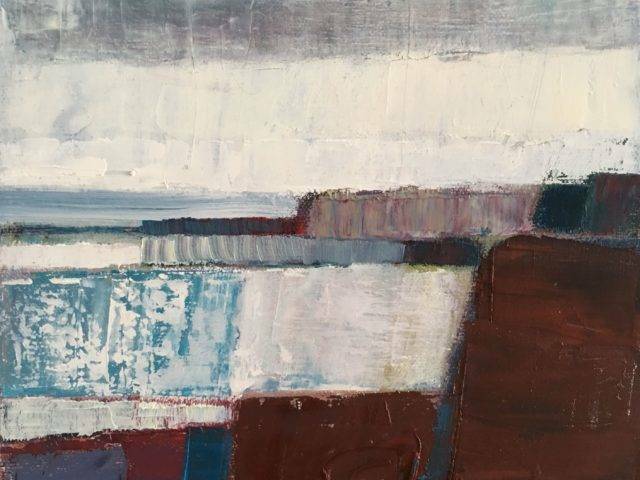 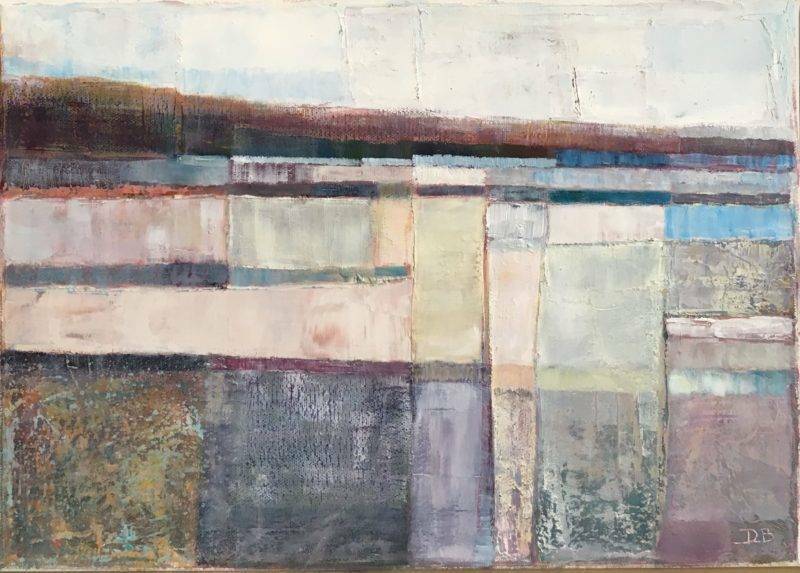 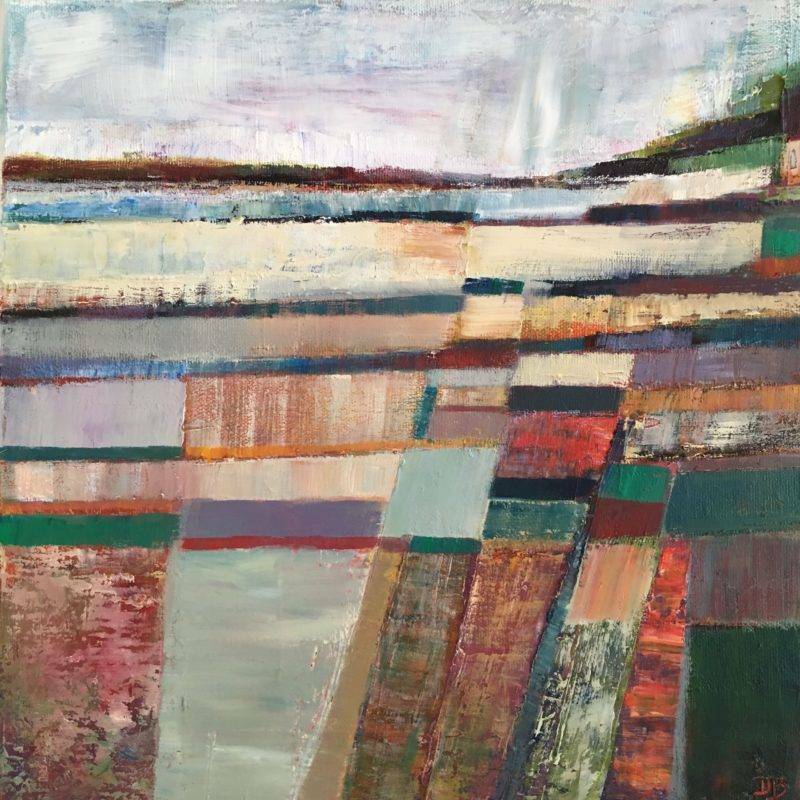 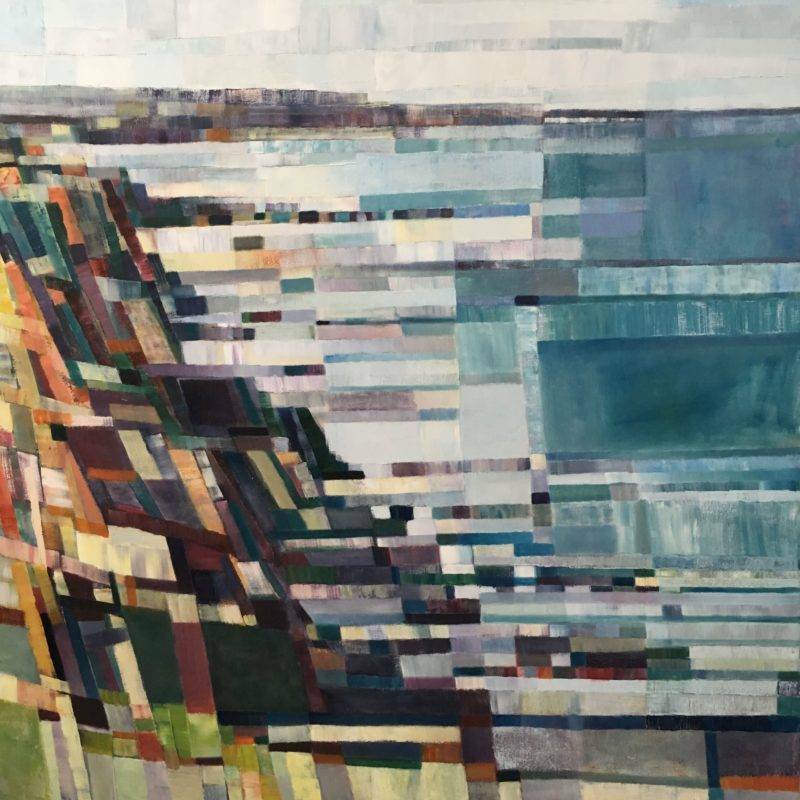 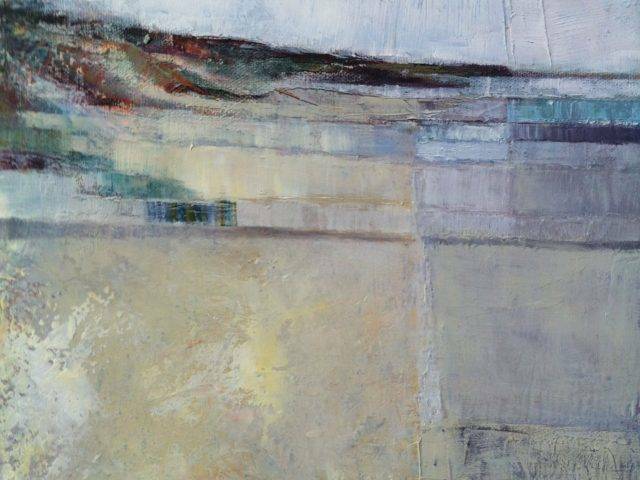 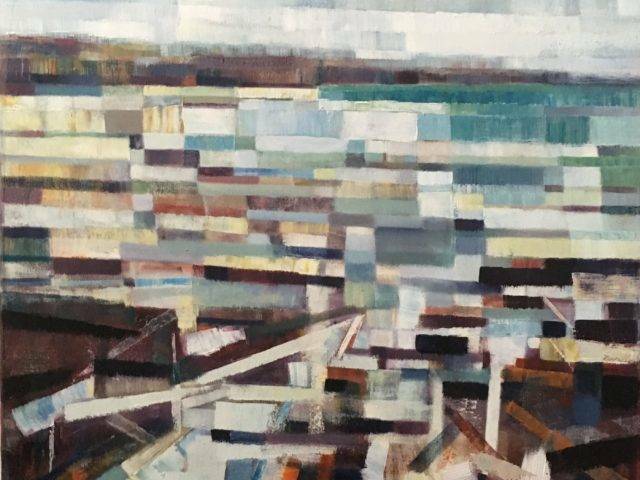 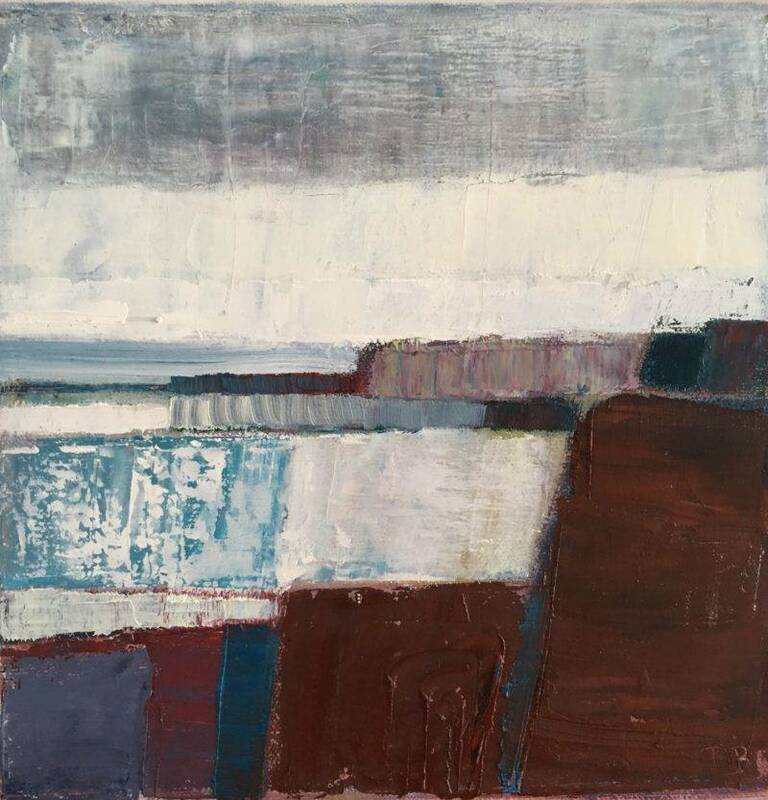 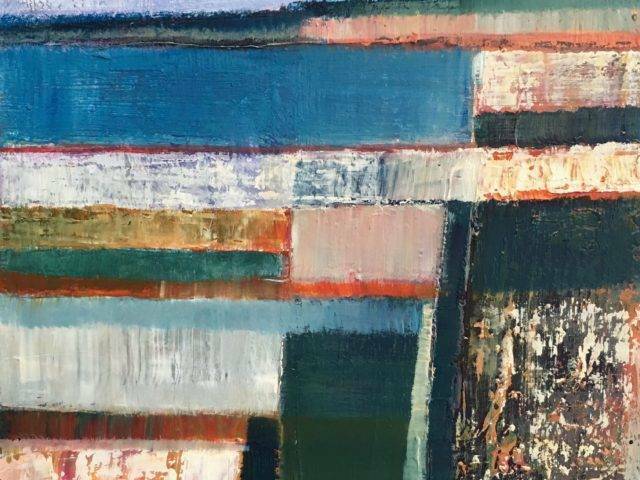 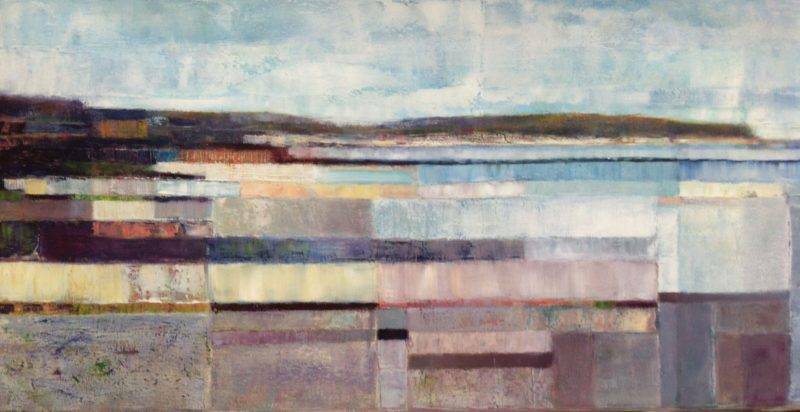 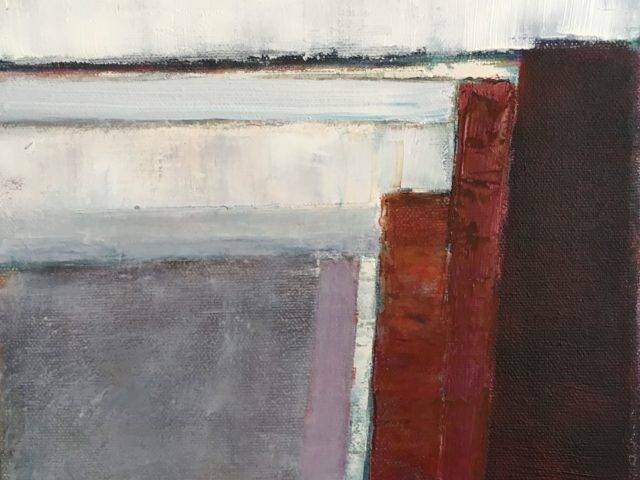 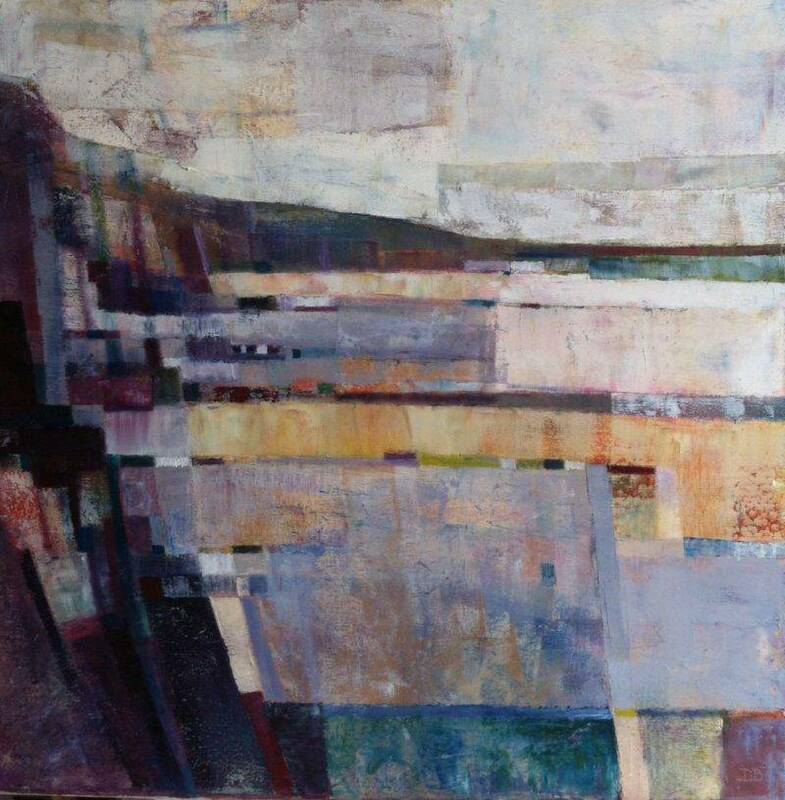 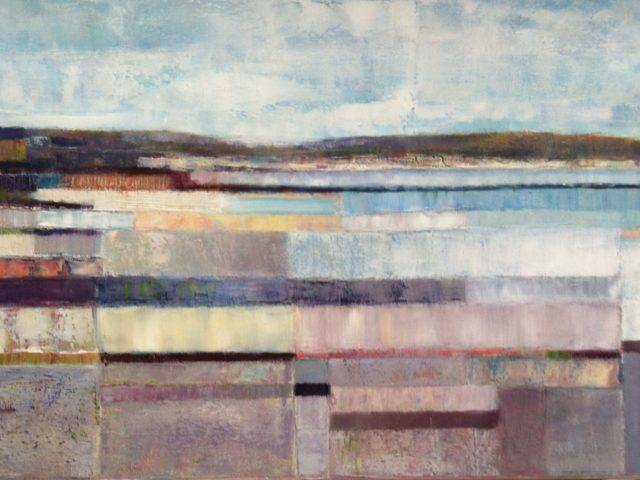 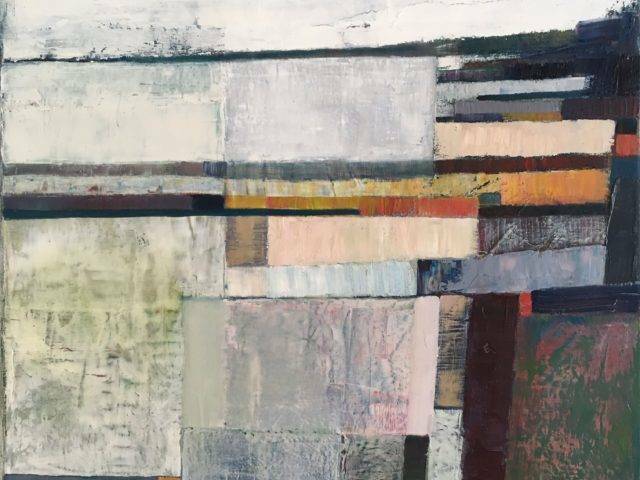 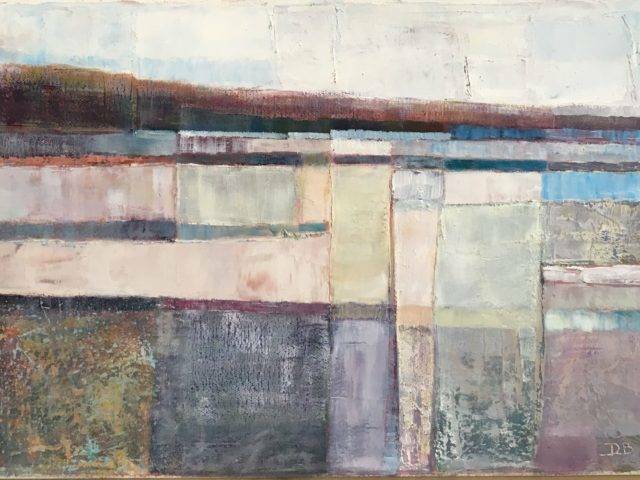 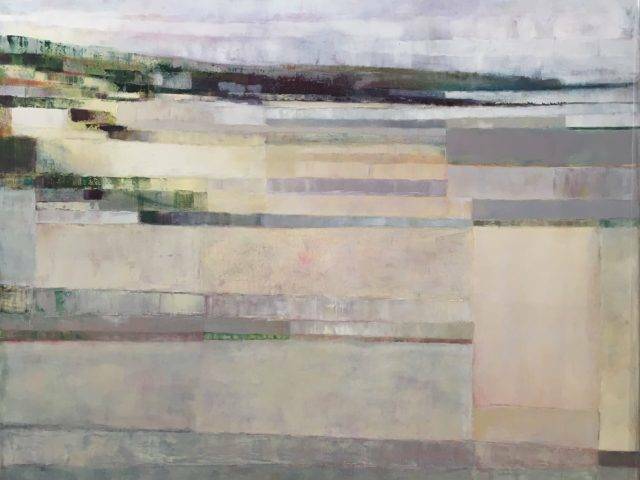 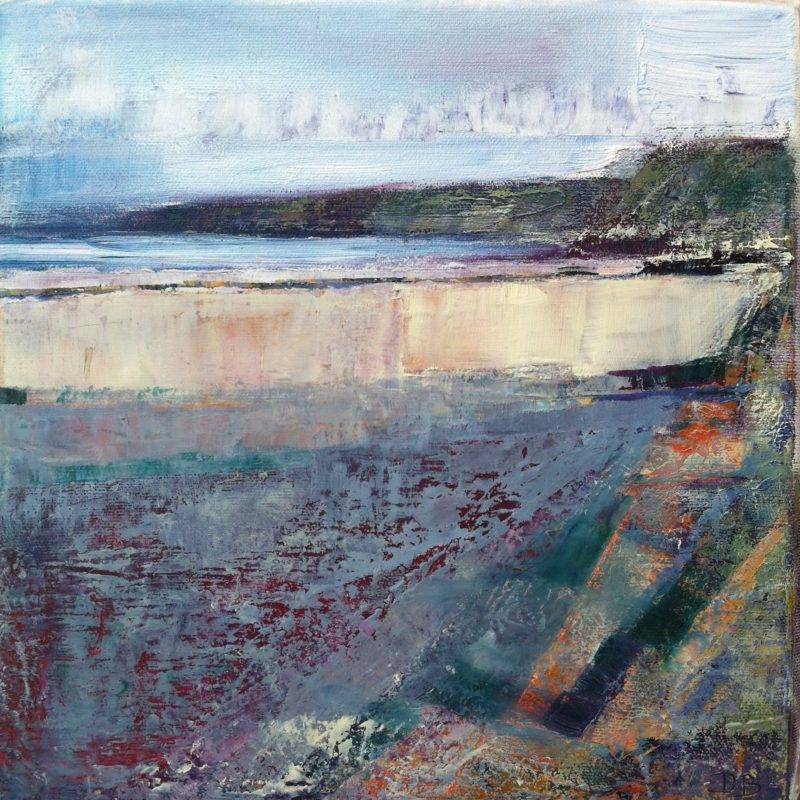 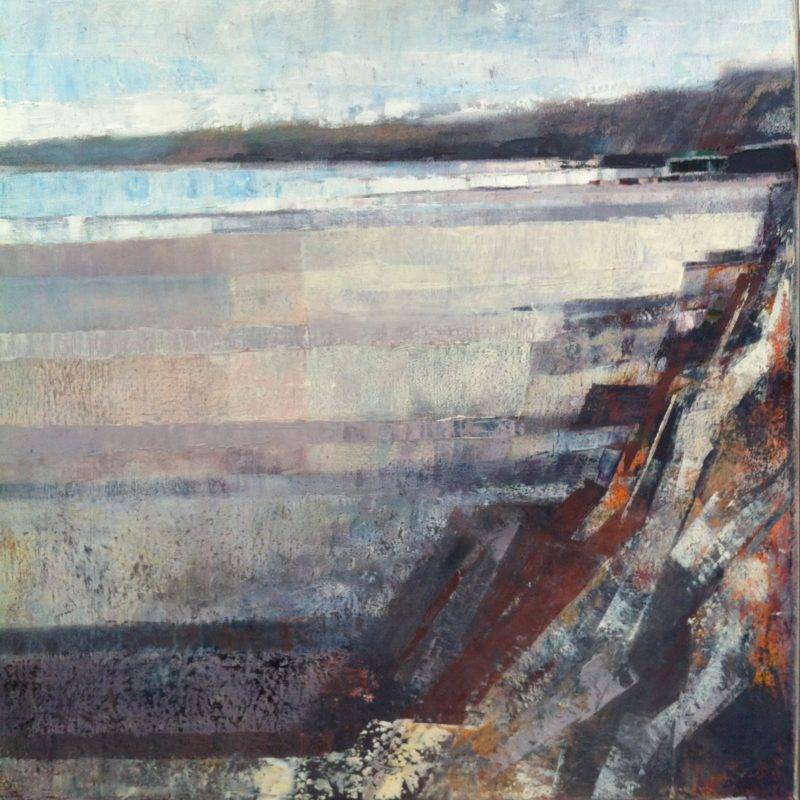 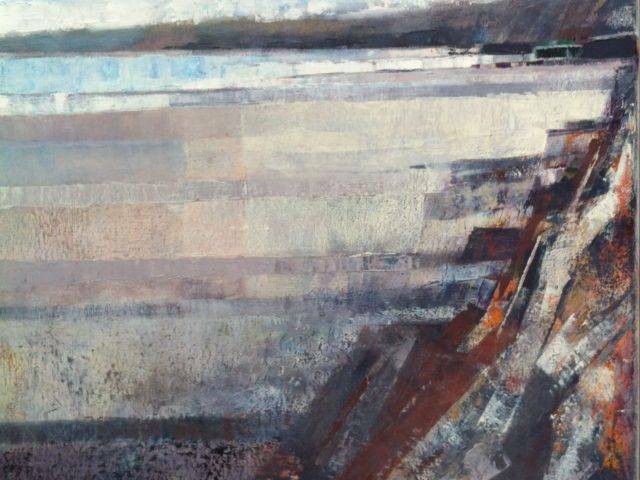 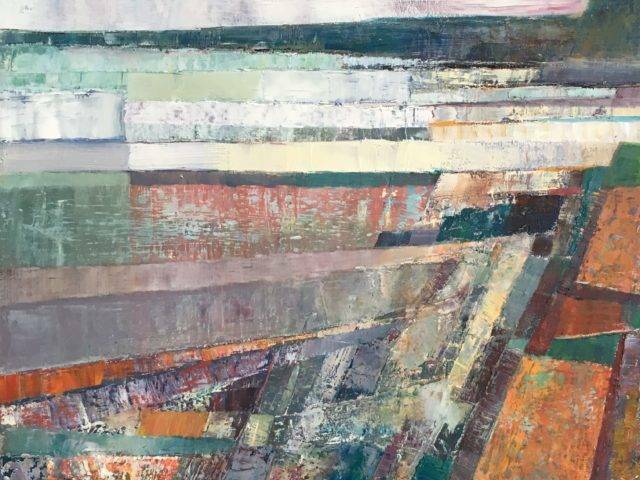 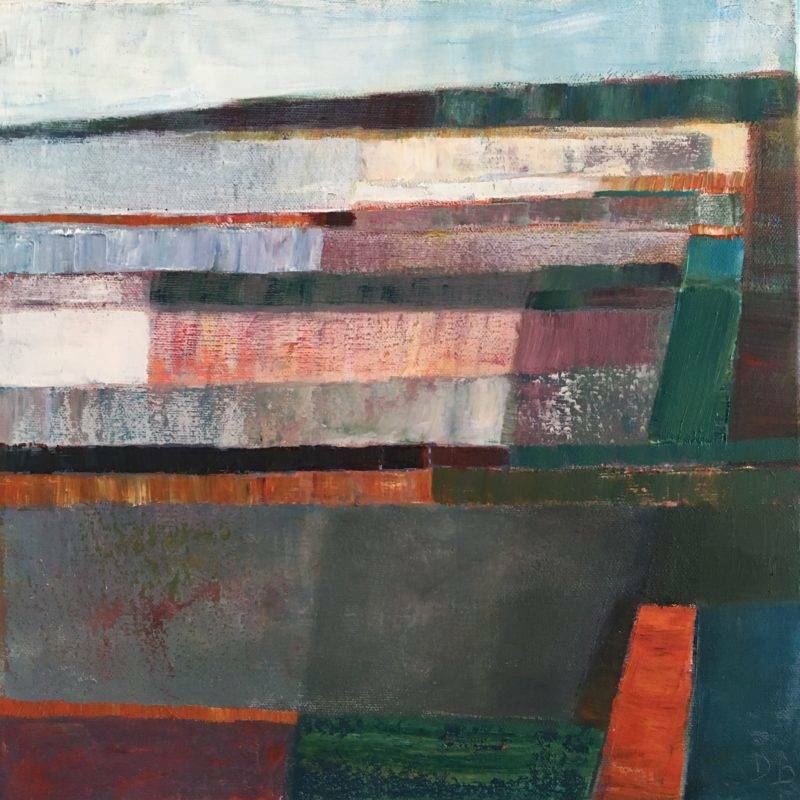 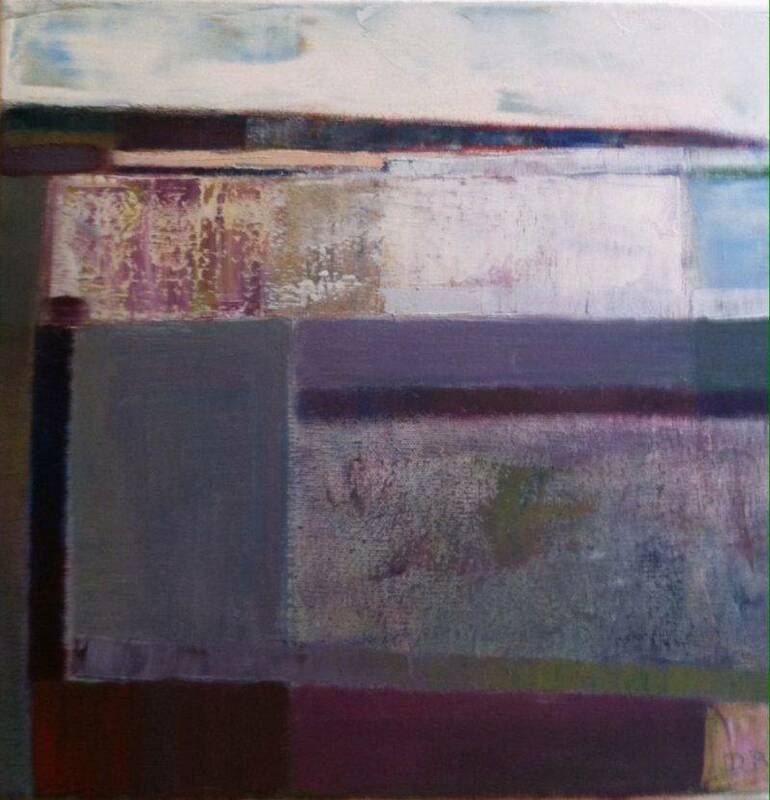 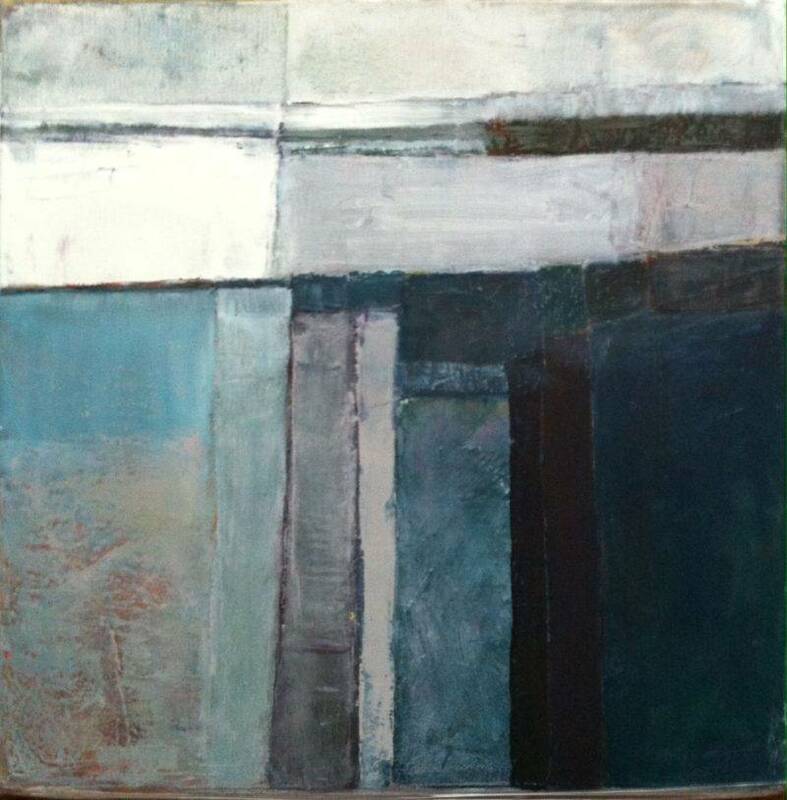 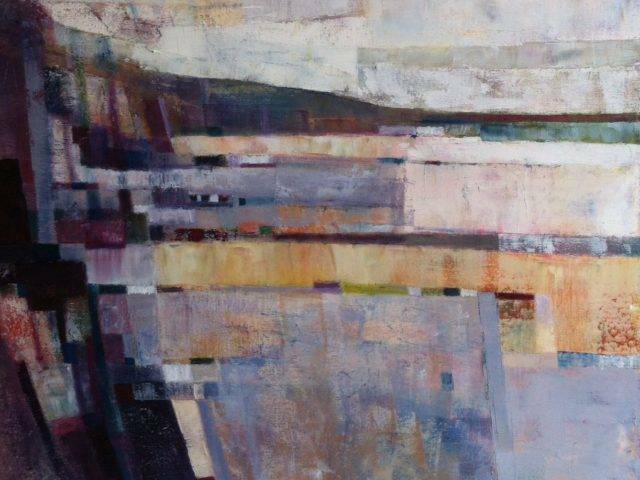 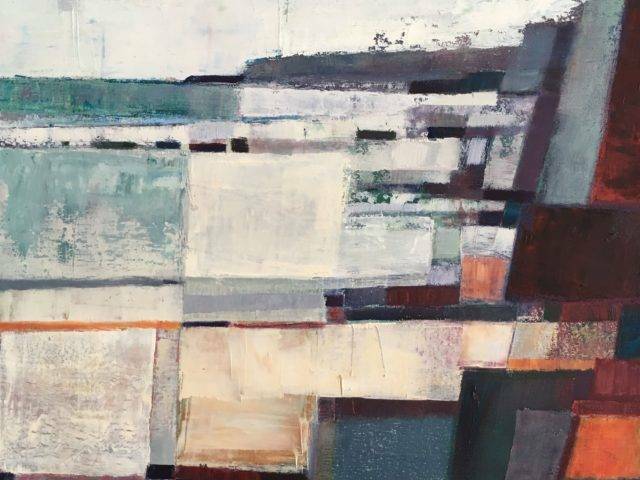 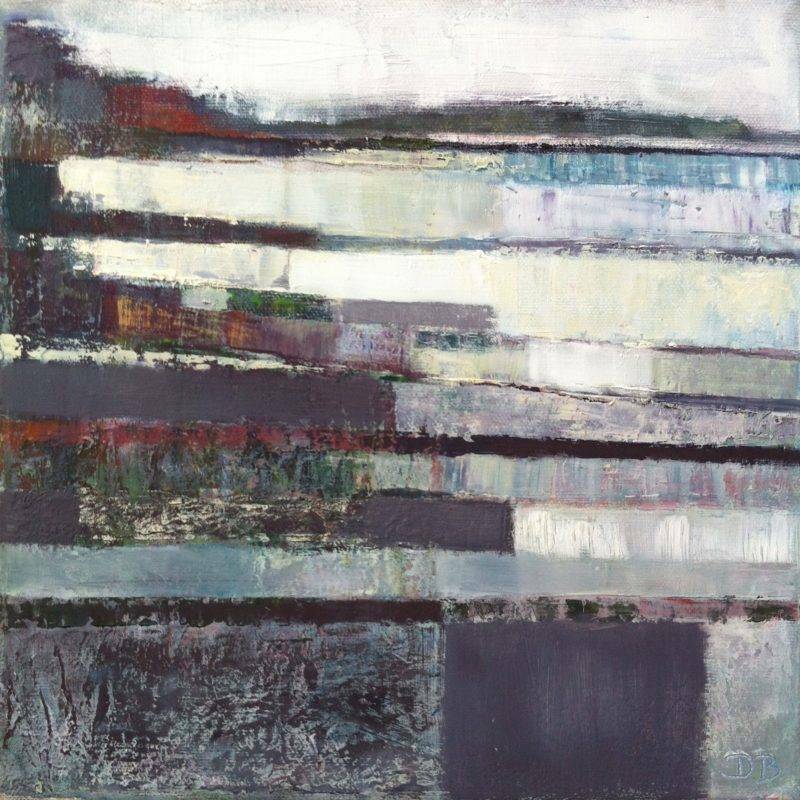 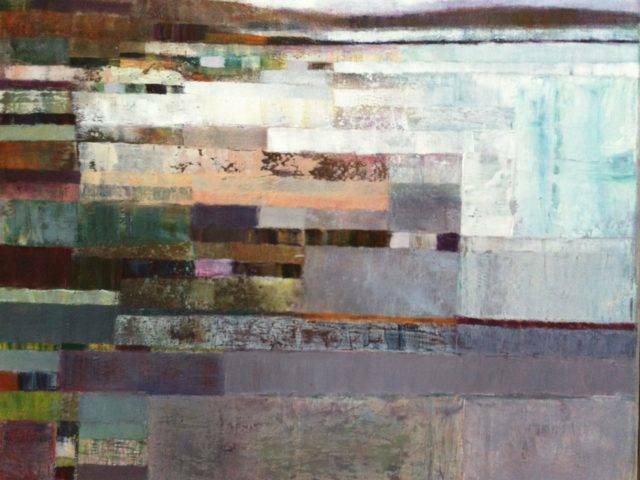 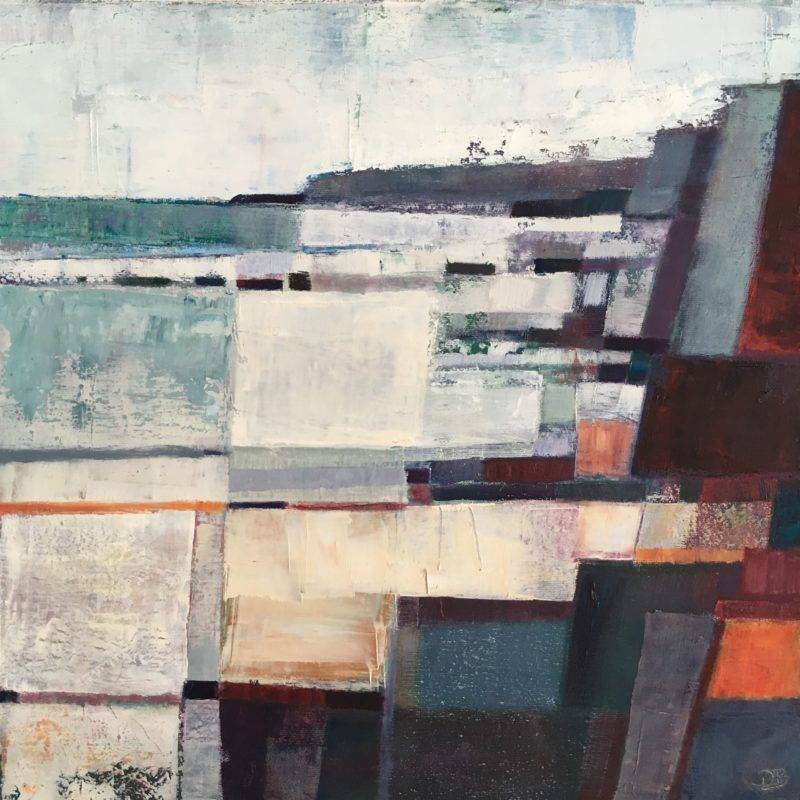 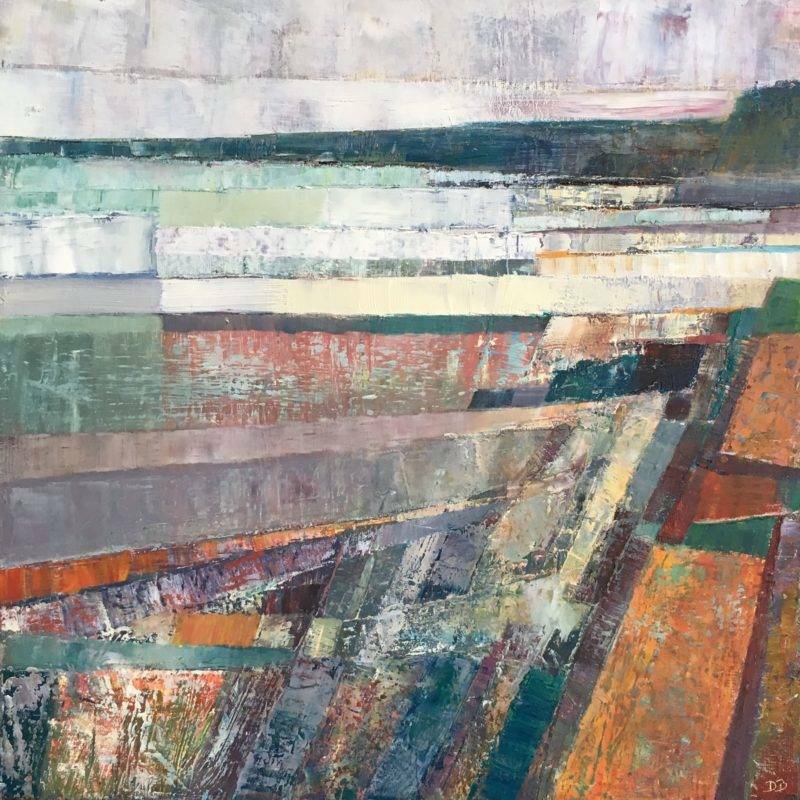 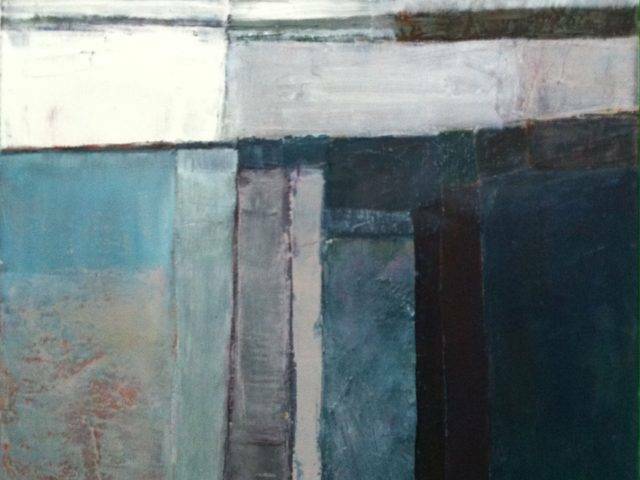 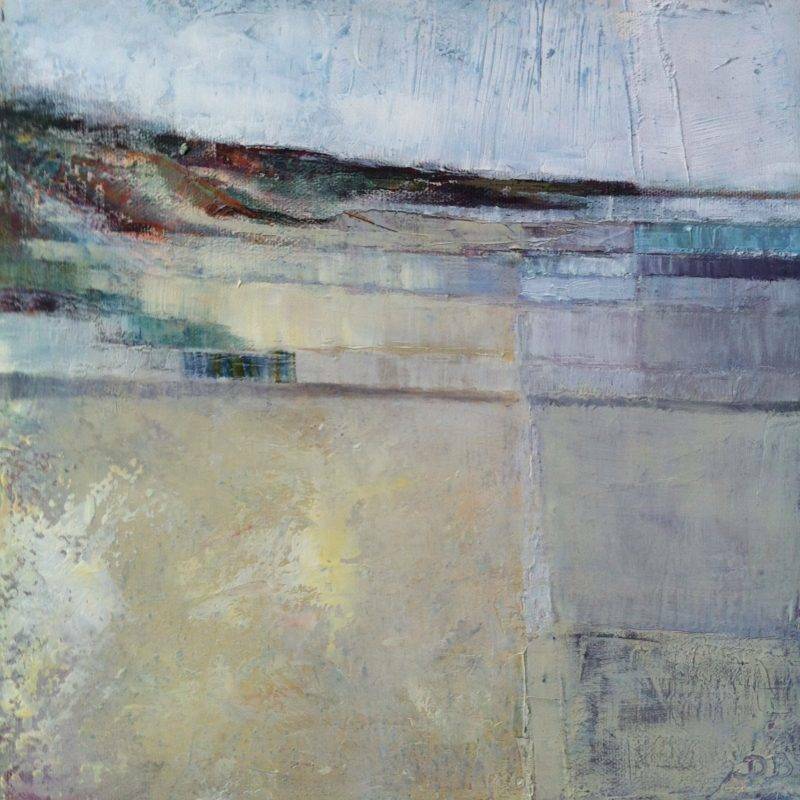 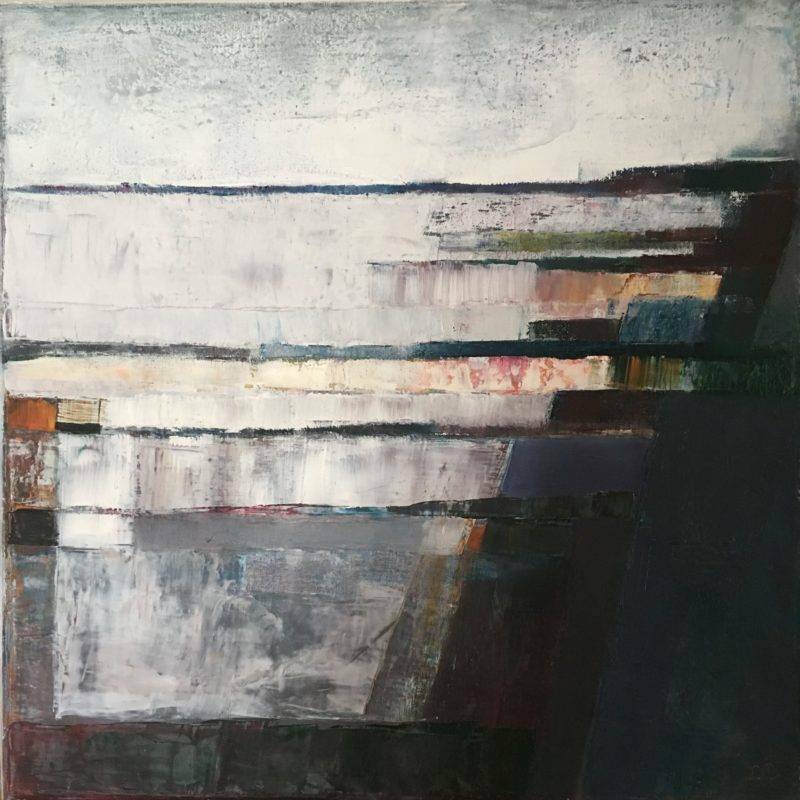 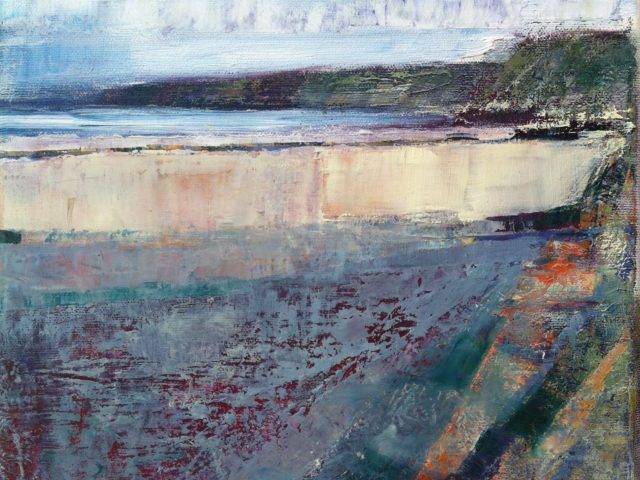 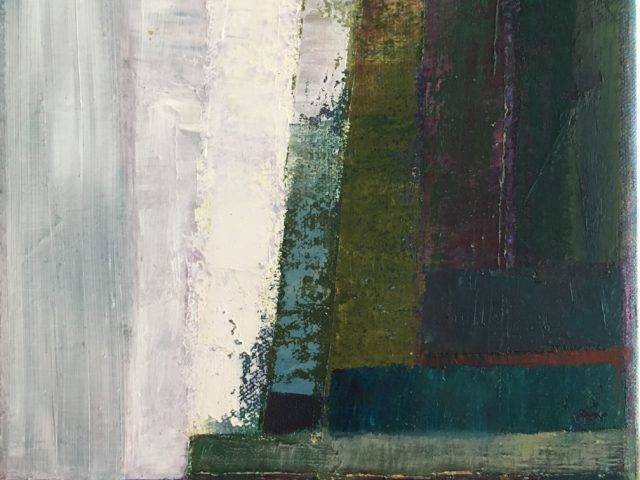 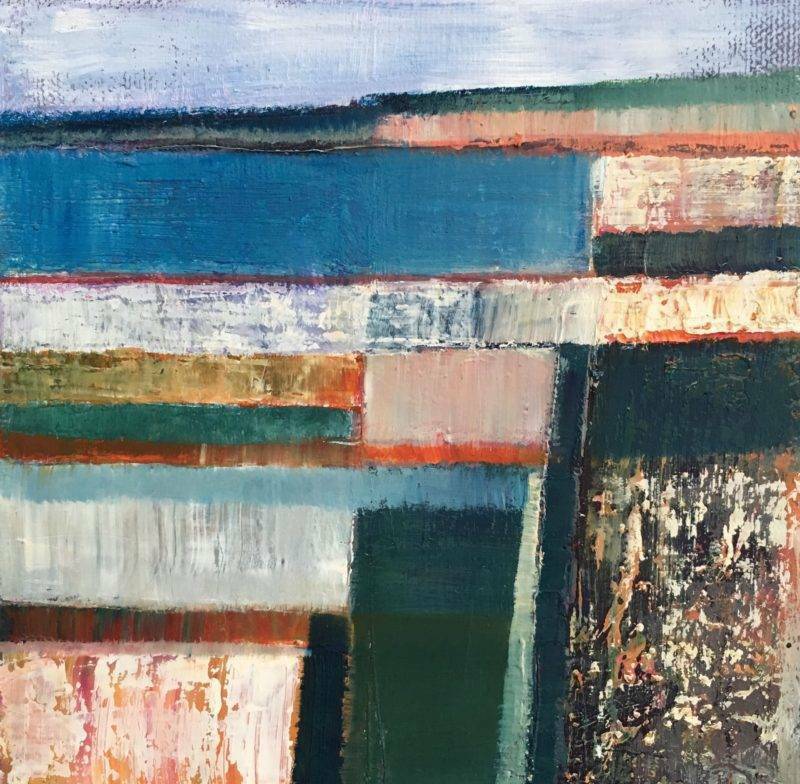 Deborahs' love of walking around the coastlines and landscapes of Wales, Cornwall and Scotland are a prime source of inspiration which have given rise to her 'rugged' series of Coastal paintings. 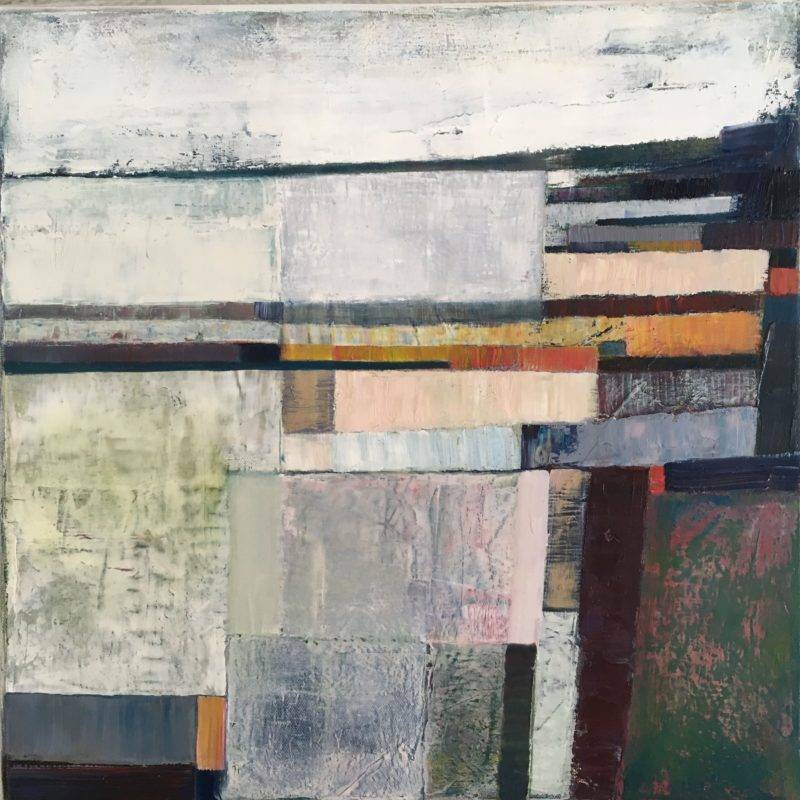 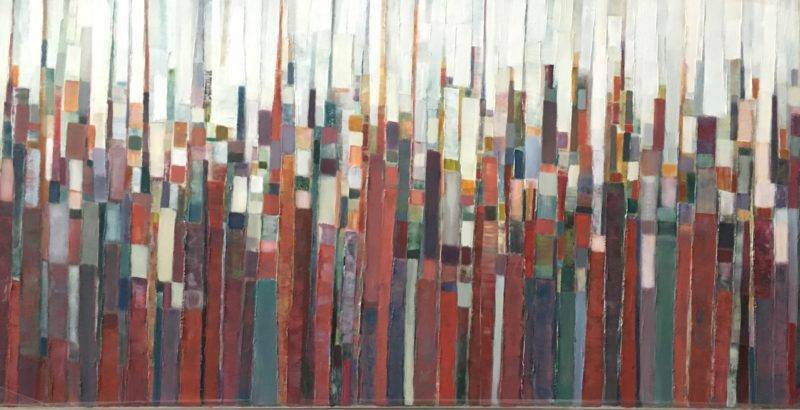 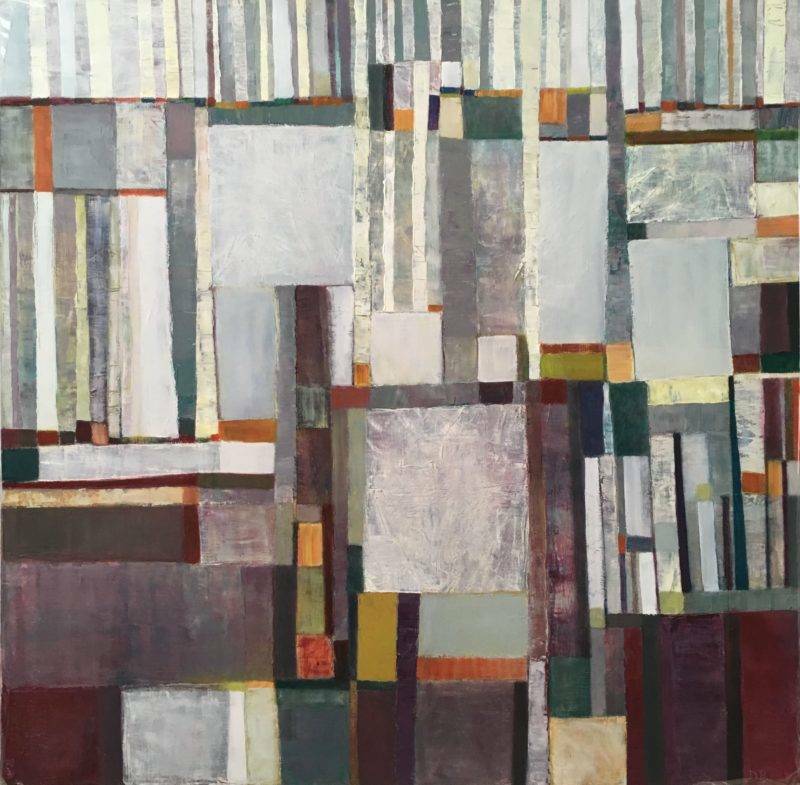 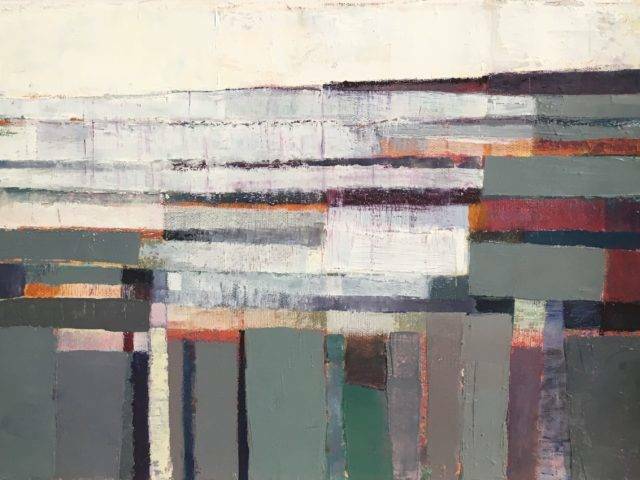 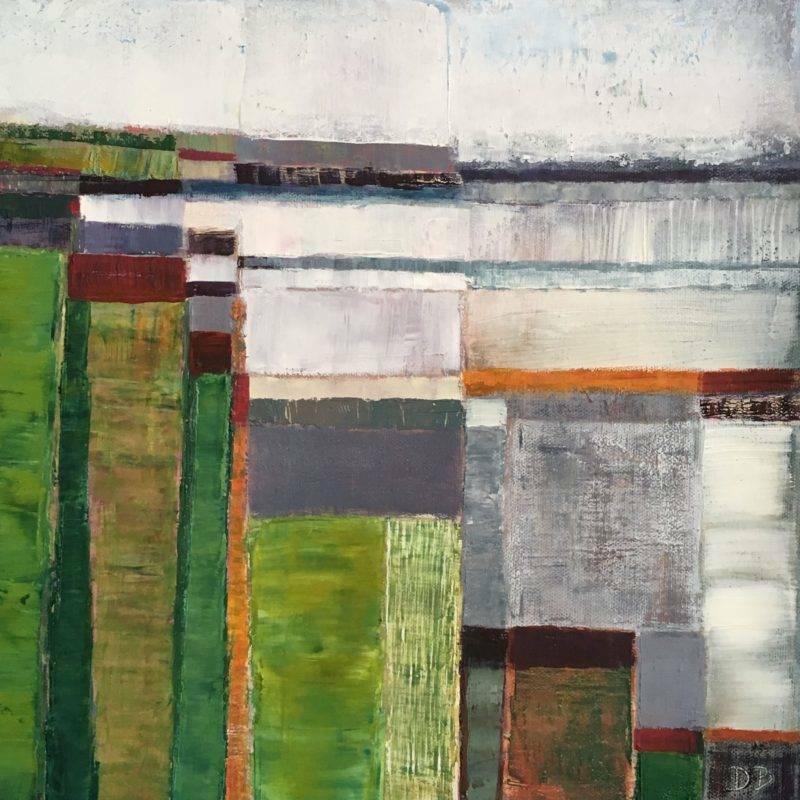 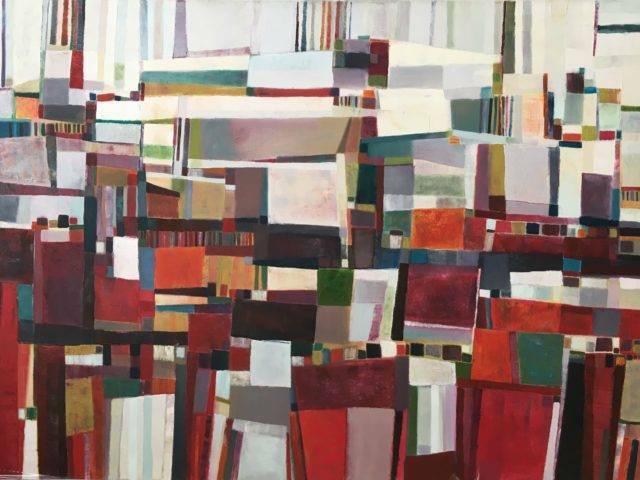 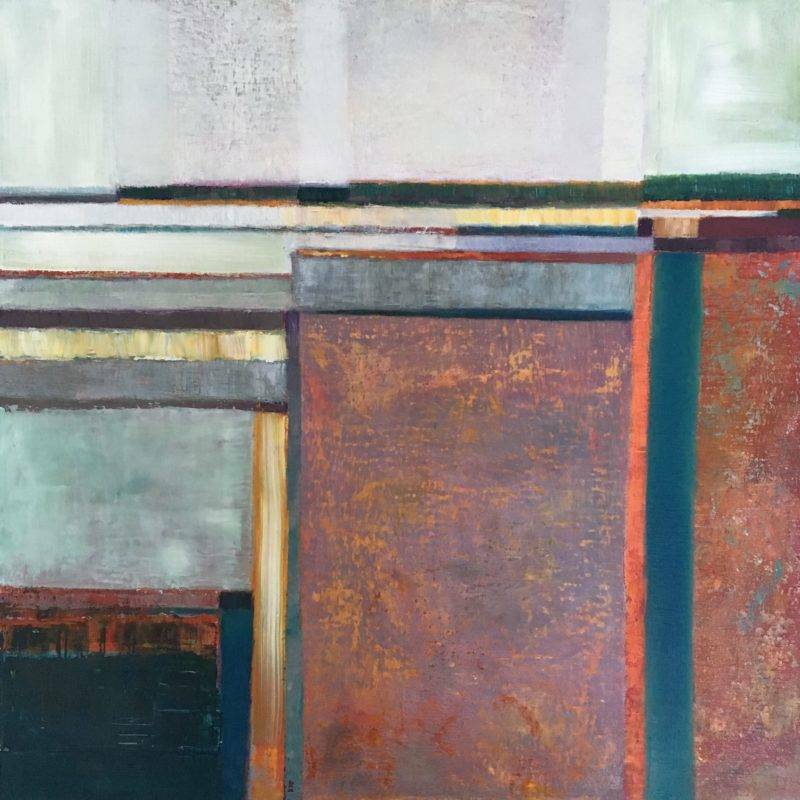 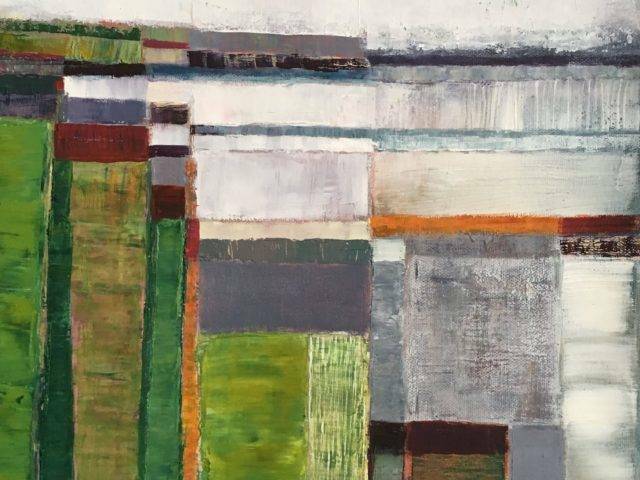 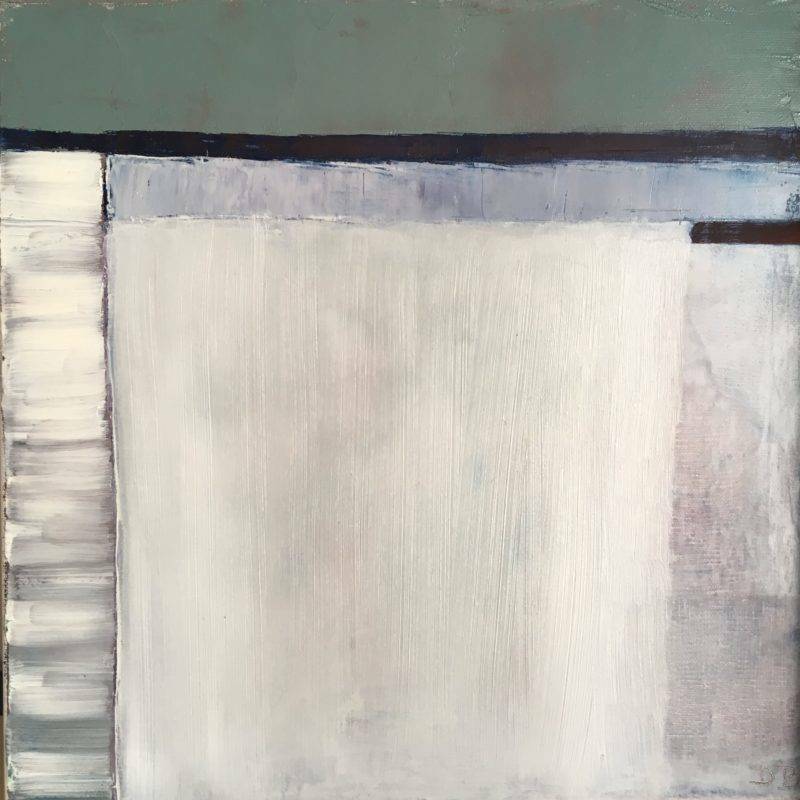 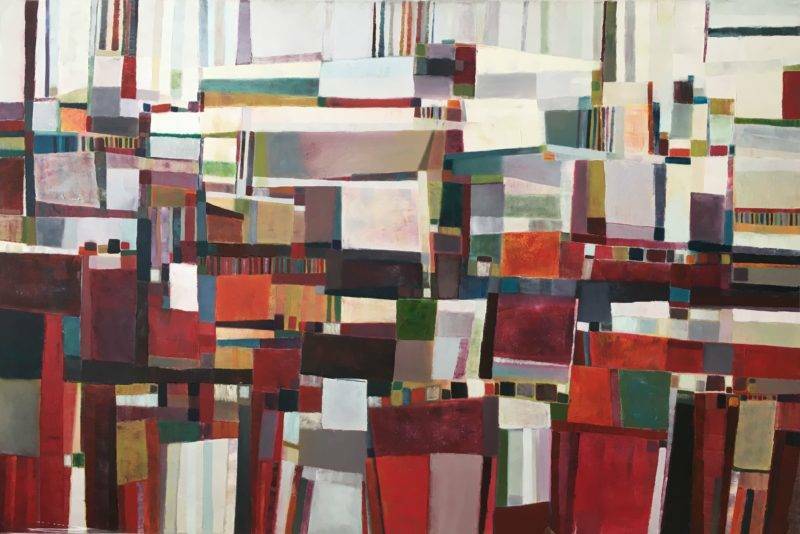 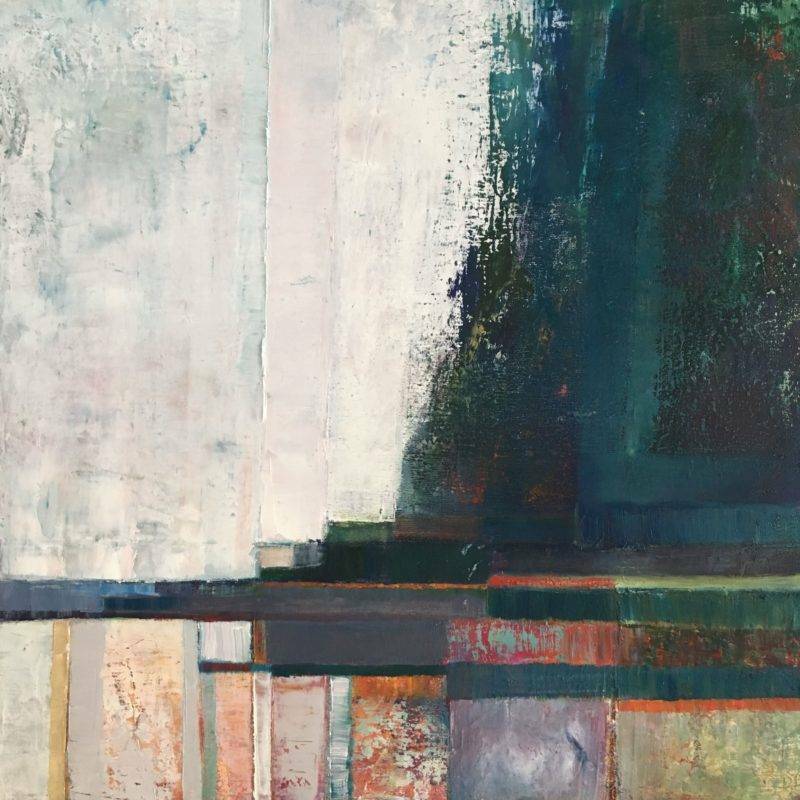 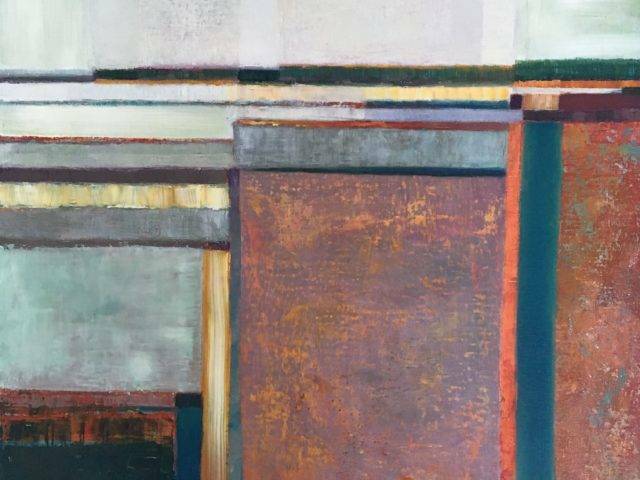 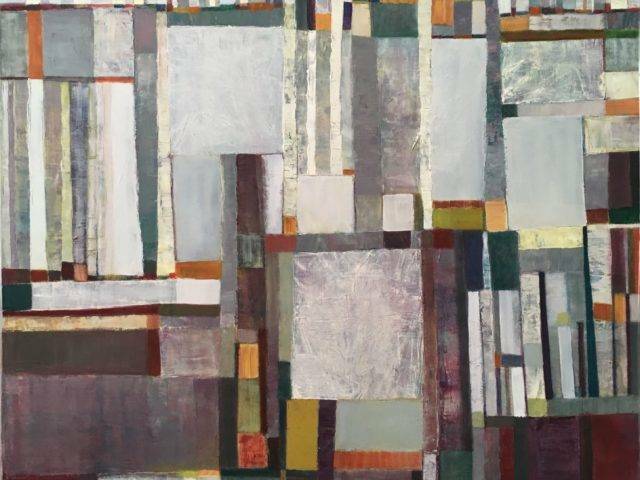 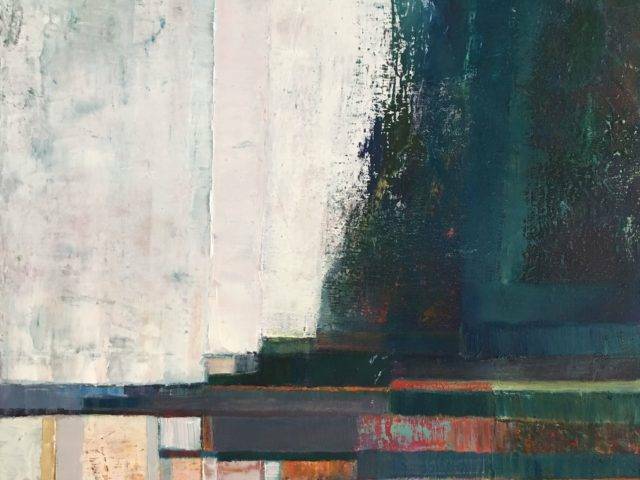 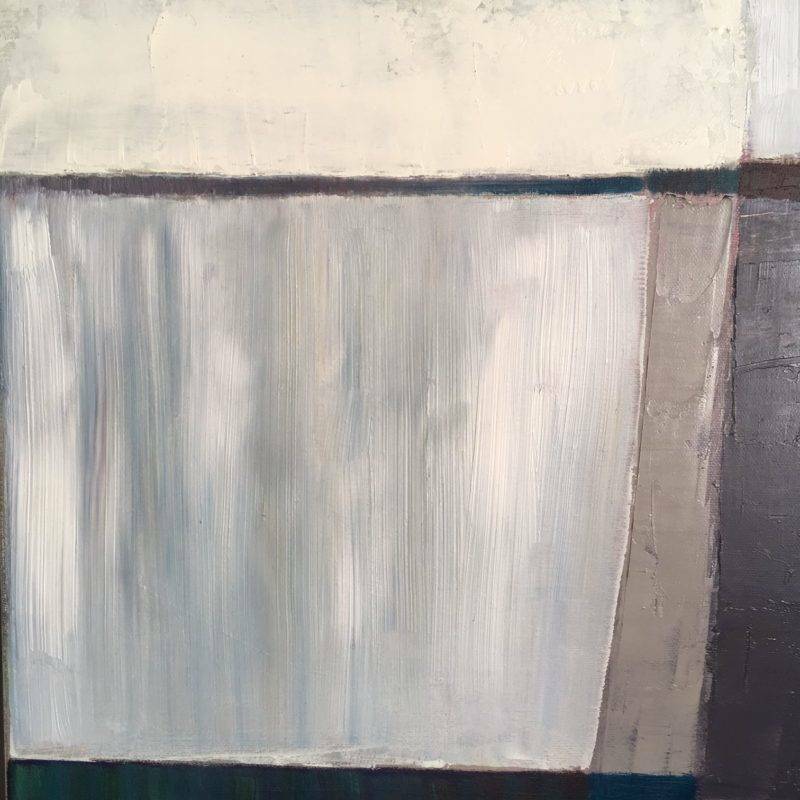 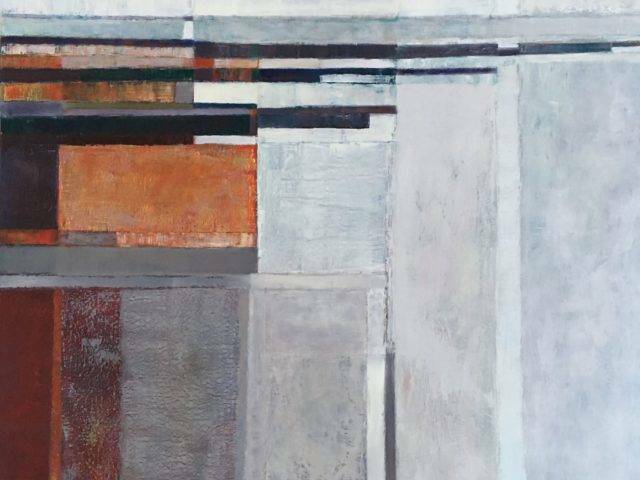 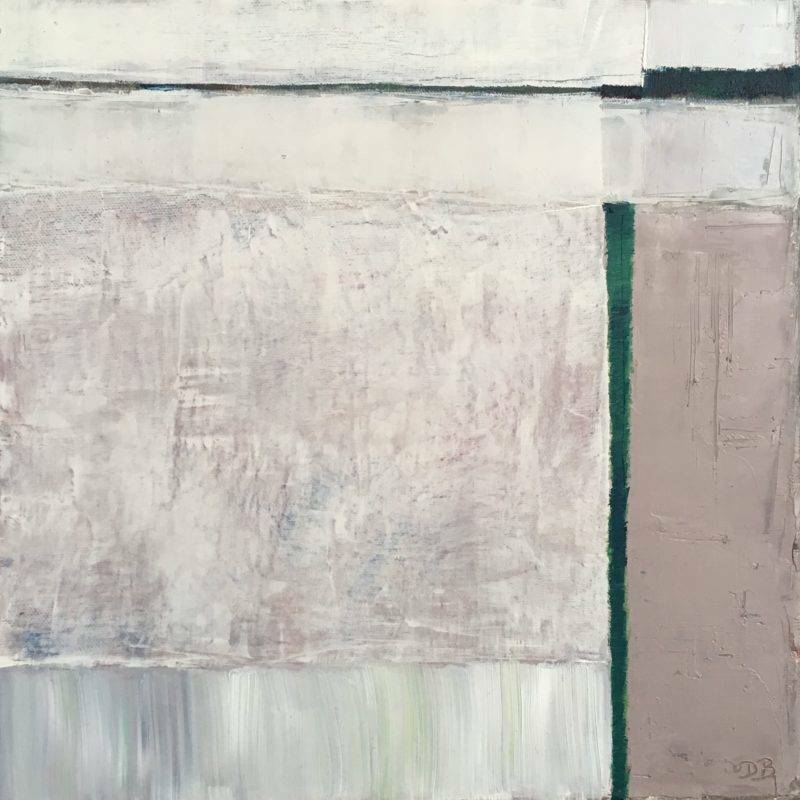 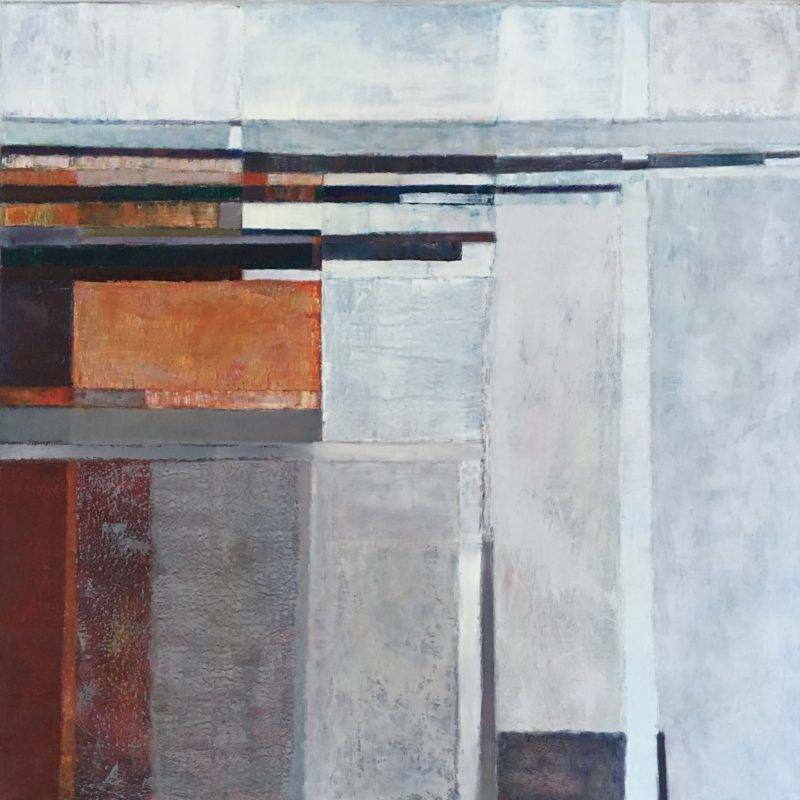 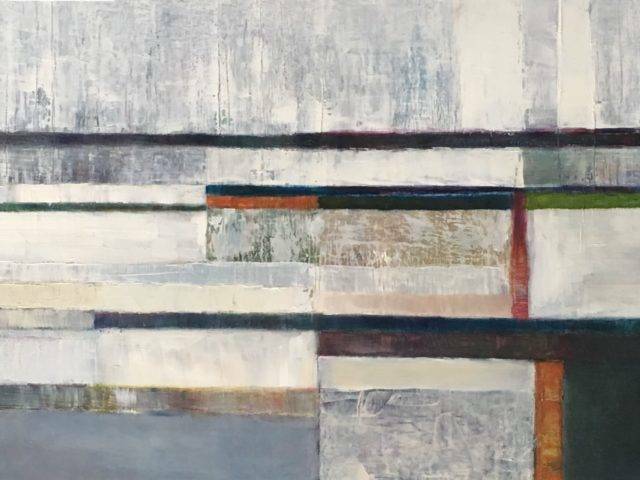 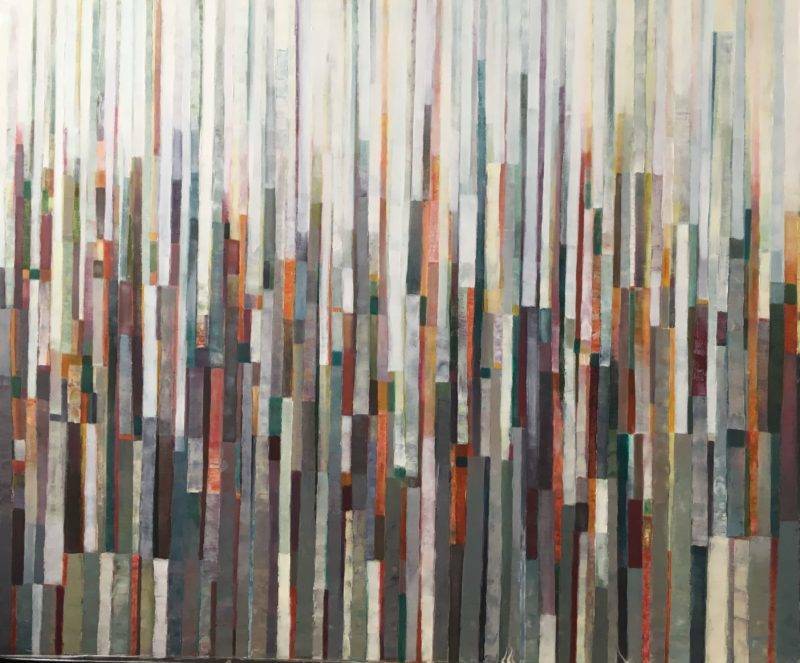 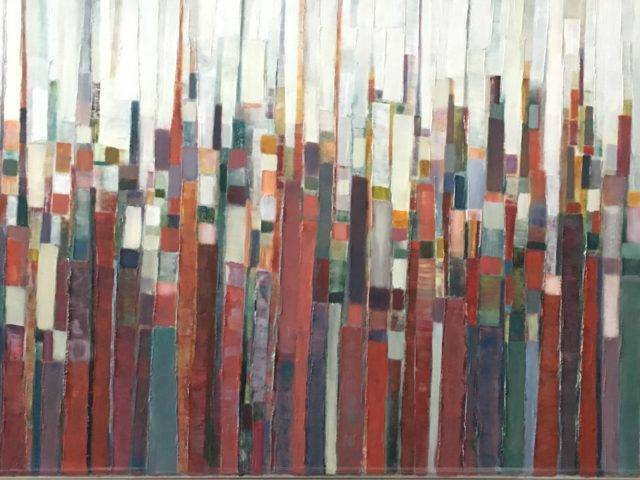 "Here I use the layering of paint to create an expression of structure and movement in these beautiful and dynamic environments"
Cities and urban areas with skylines and parks, has also been a significant feature of Deborah's work. 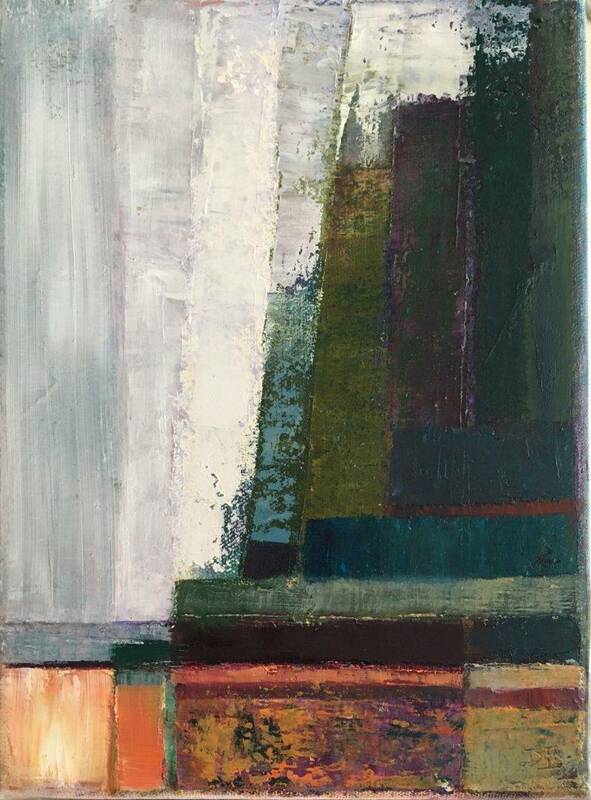 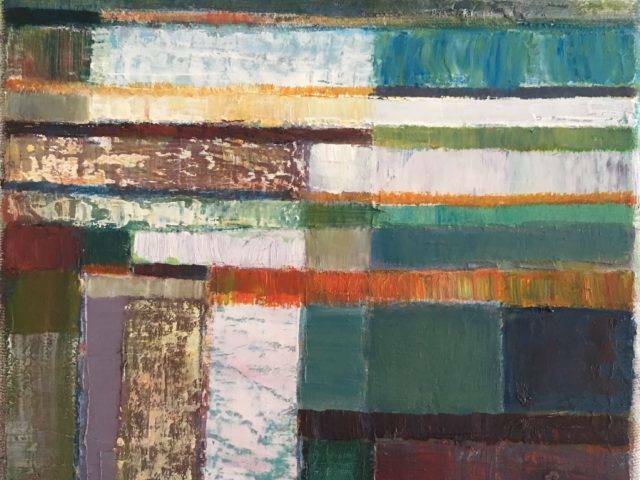 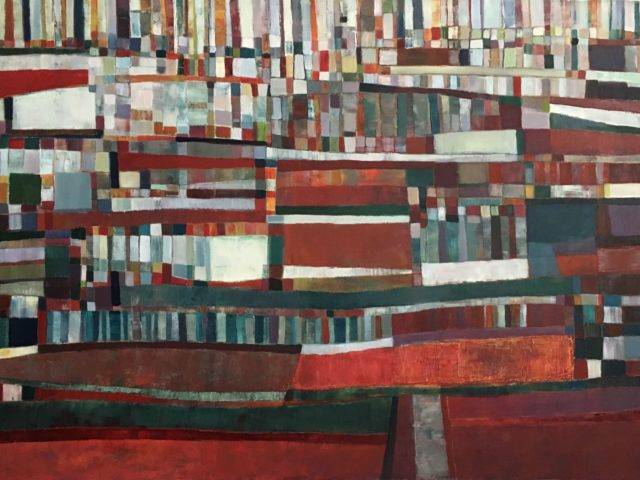 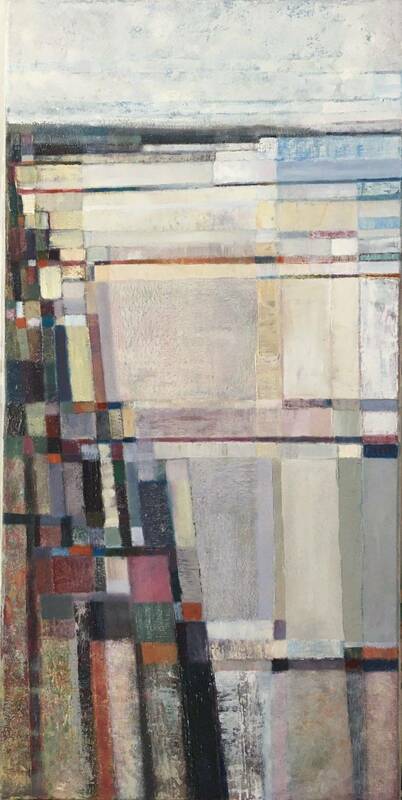 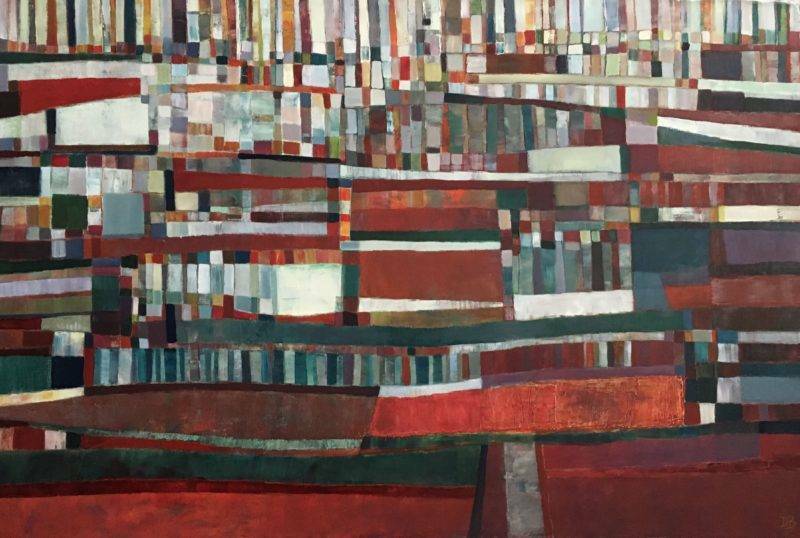 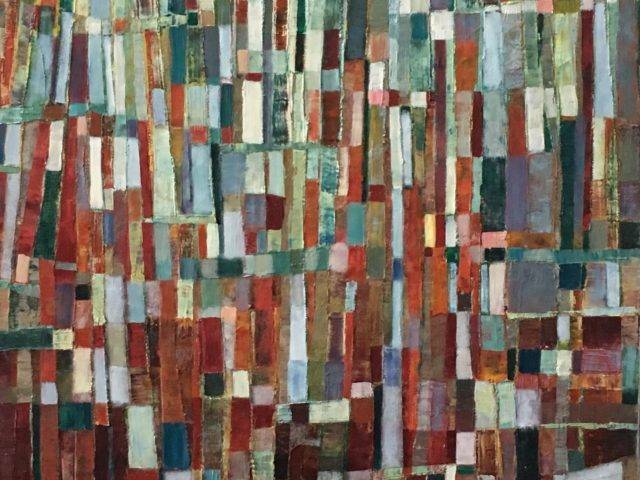 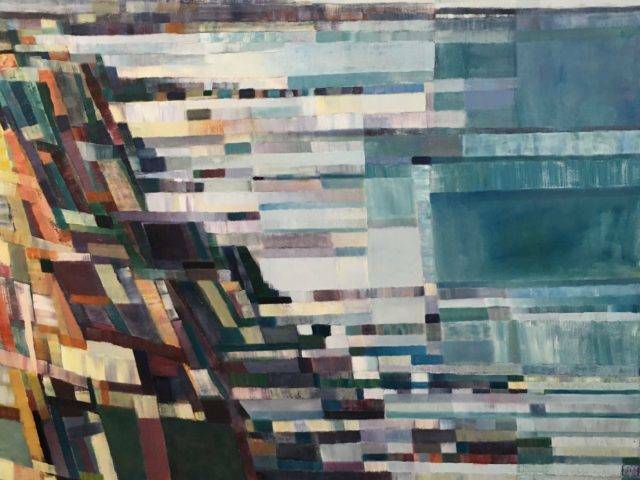 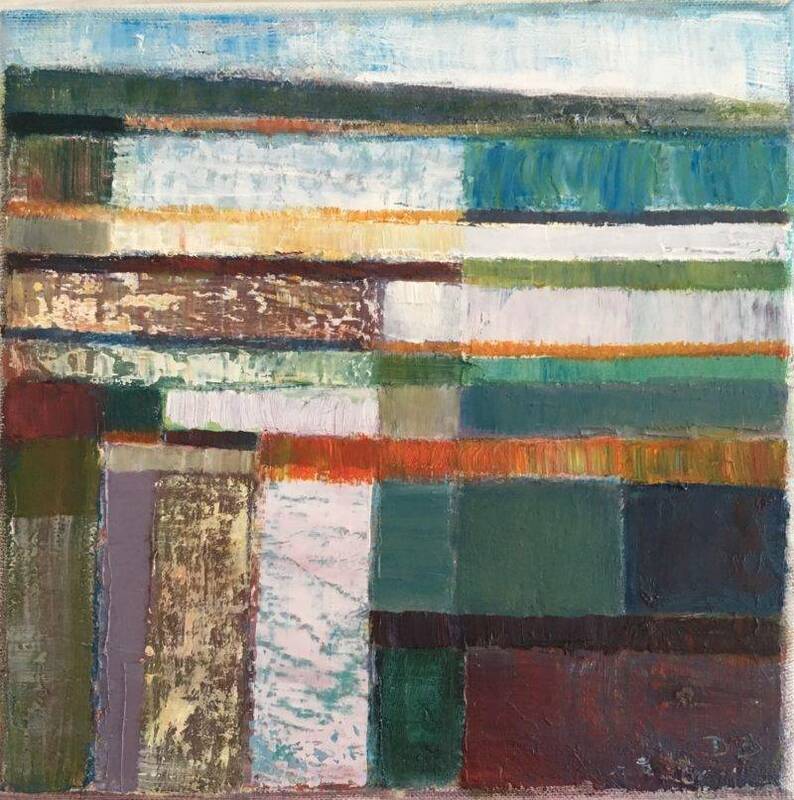 Most of her early paintings dealt either with the structure of the built environment, or expressed the light and space between rivers and green spaces. 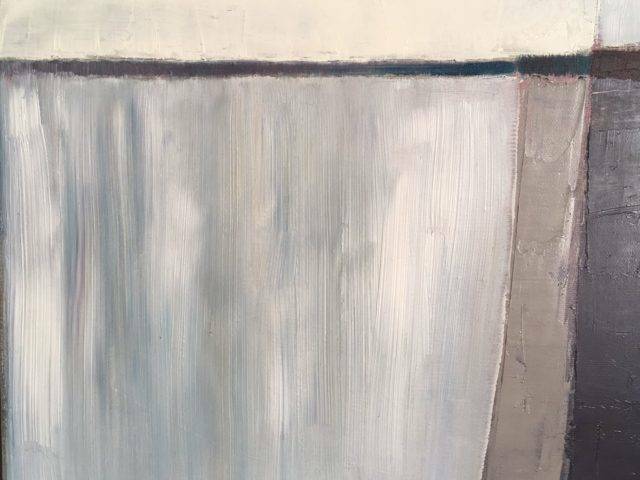 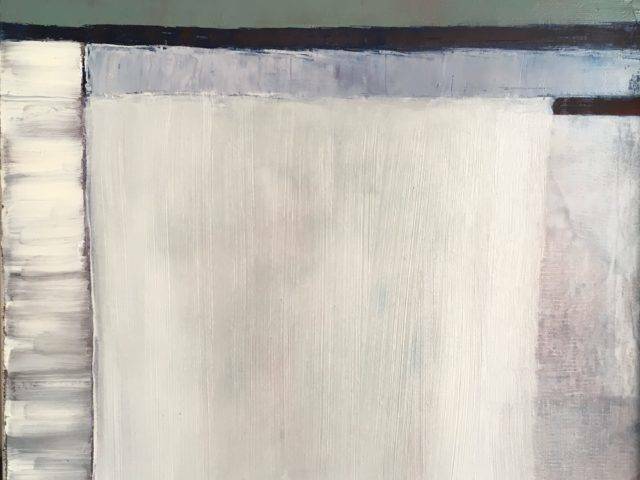 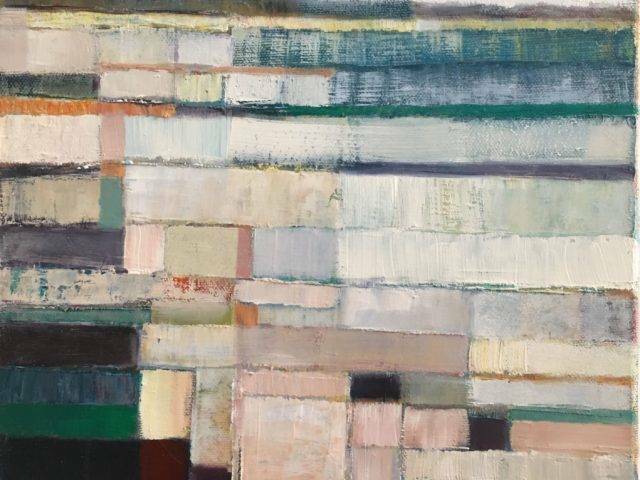 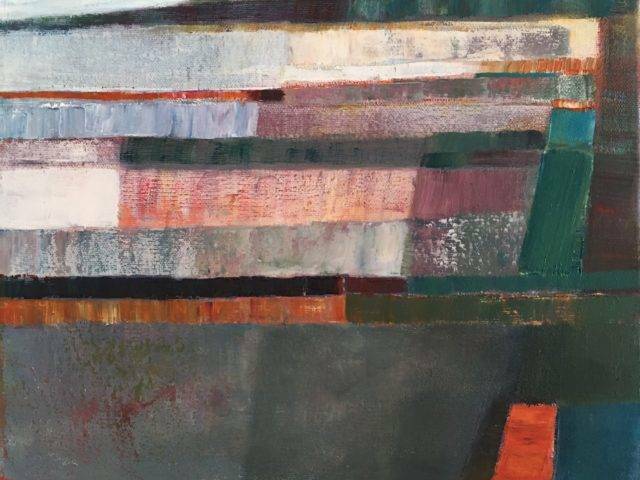 More recent paintings in the 'Townscape' series are a study of the diverse interaction between the man made and the natural. 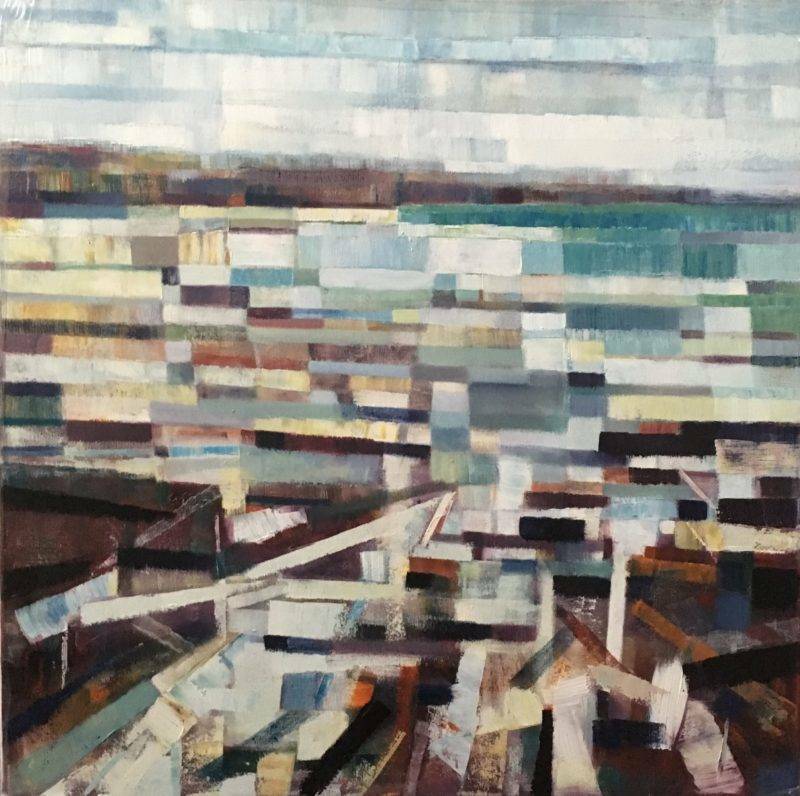 These paintings "express the urban environment as it undergoes constant change due to the effects of human intervention as well as the seasonal effects of light and weather".